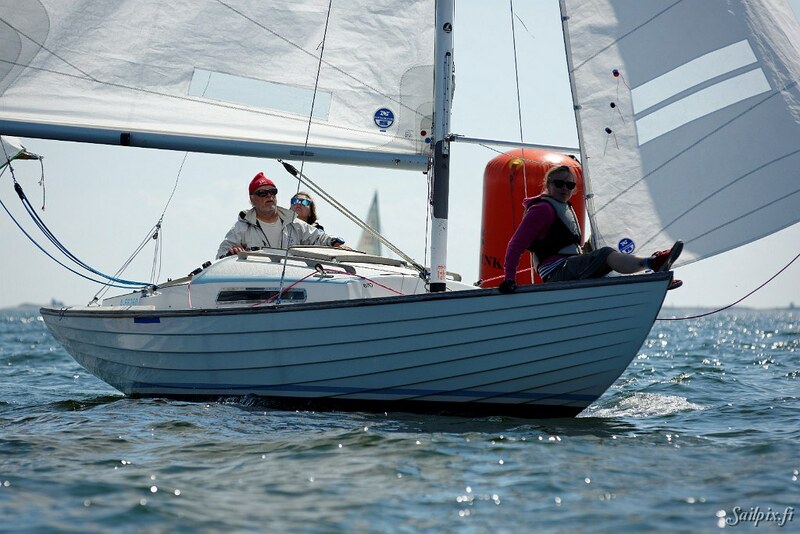 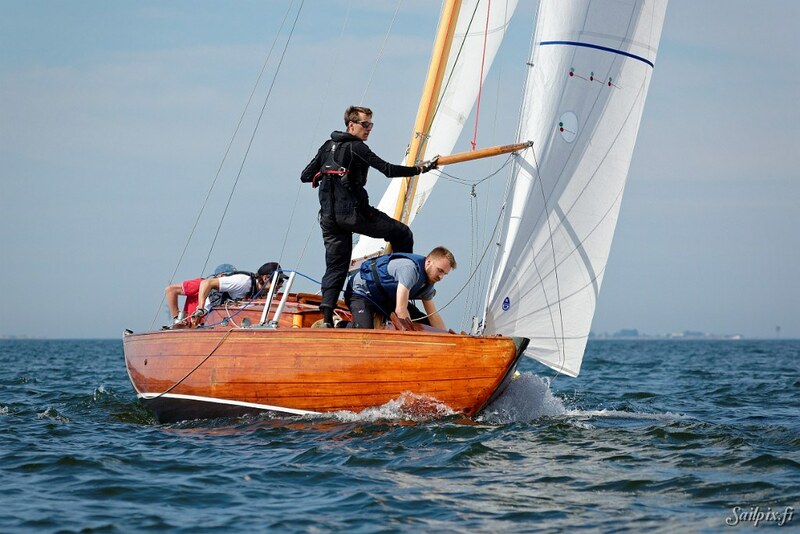 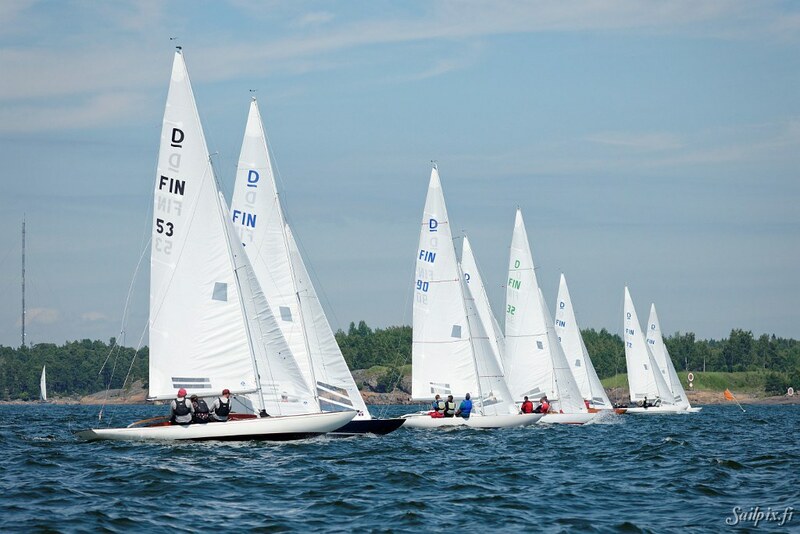 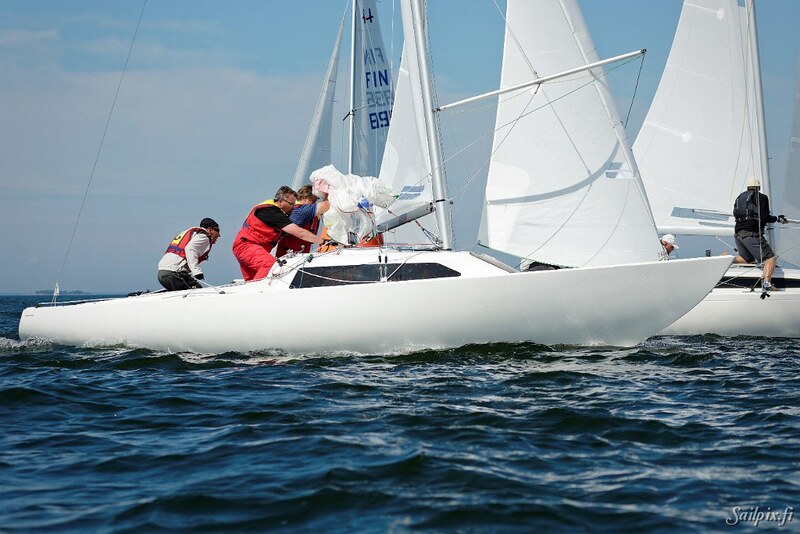 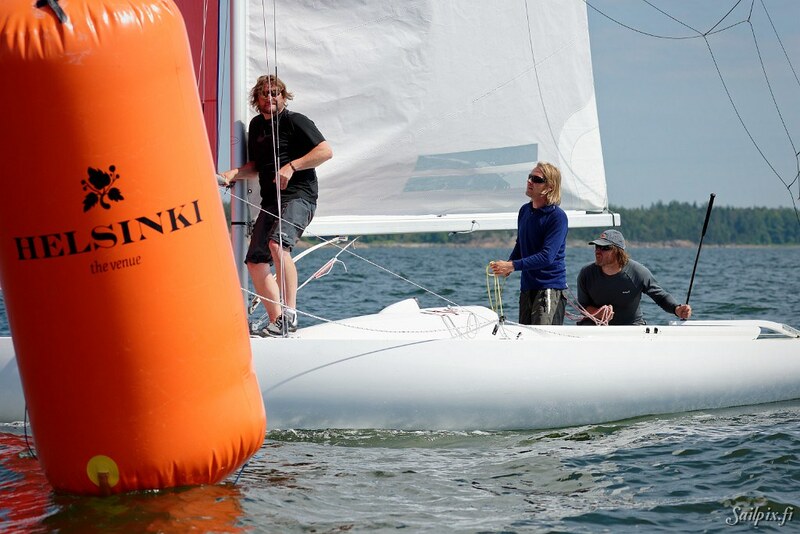 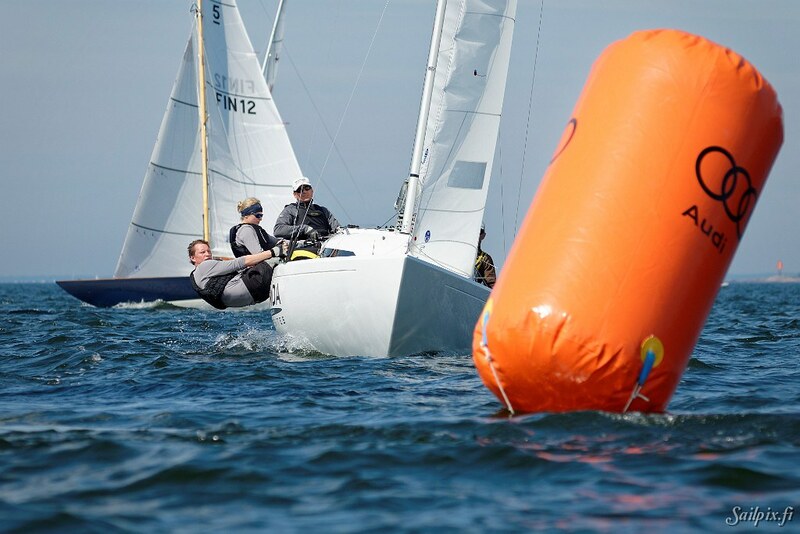 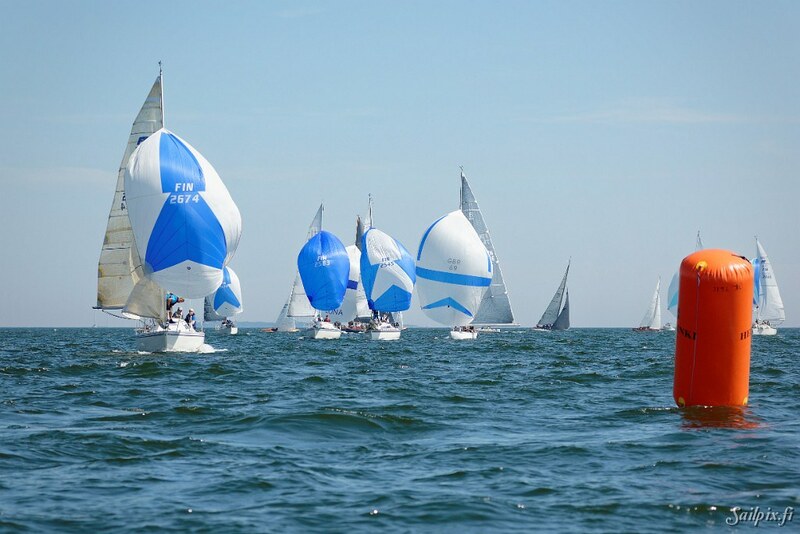 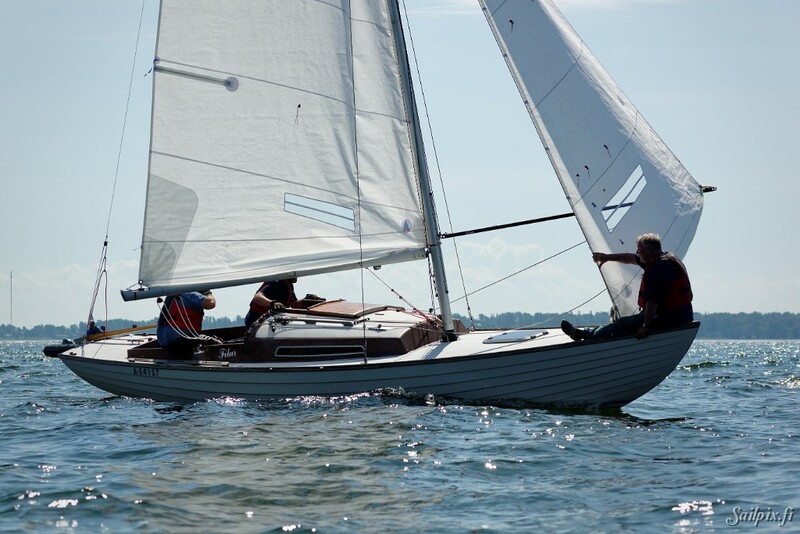 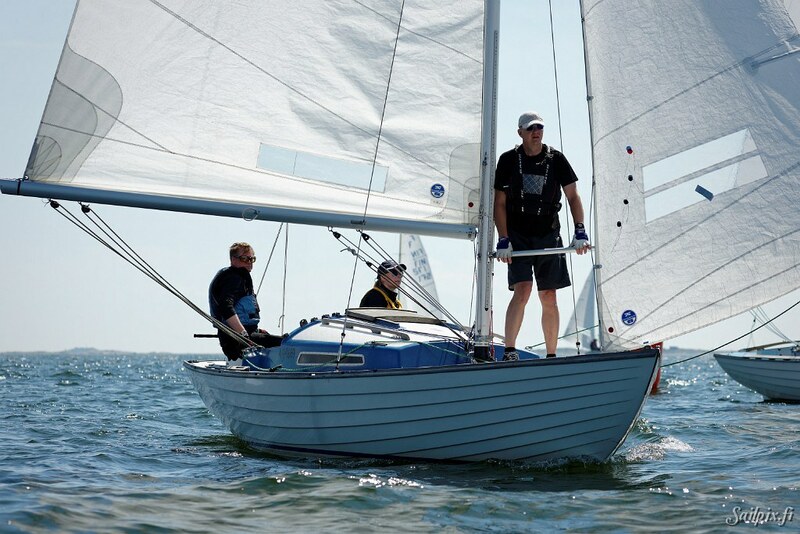 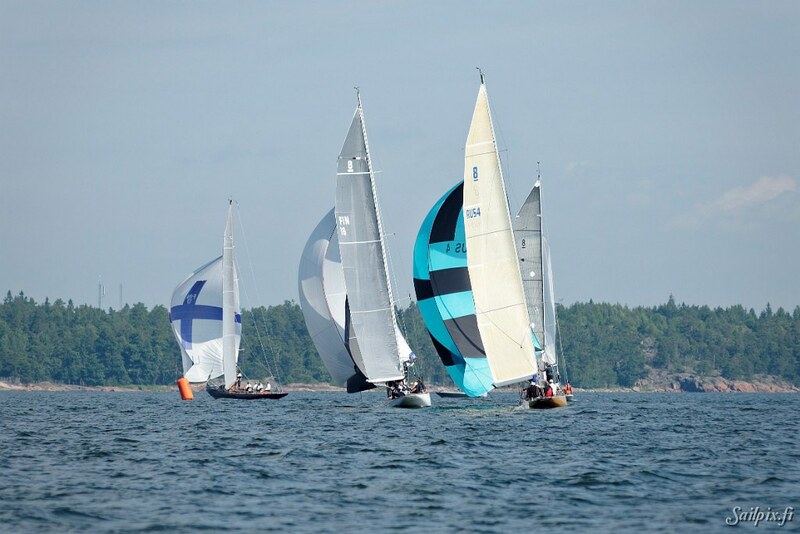 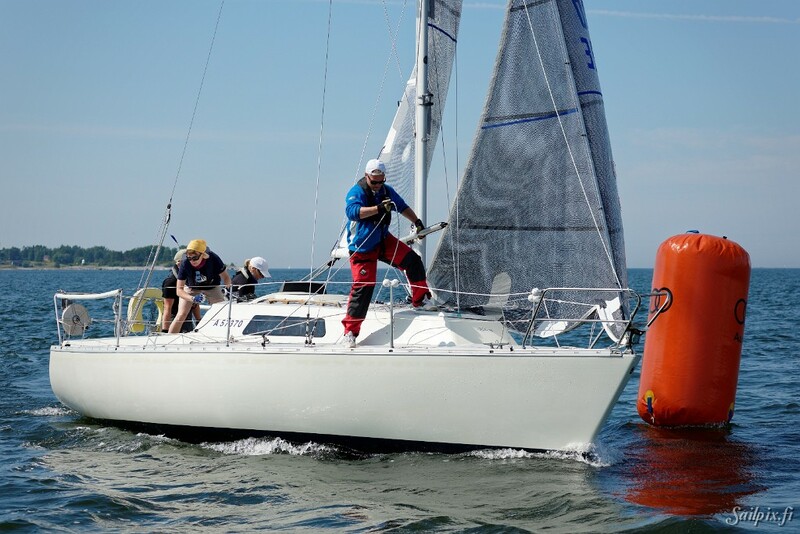 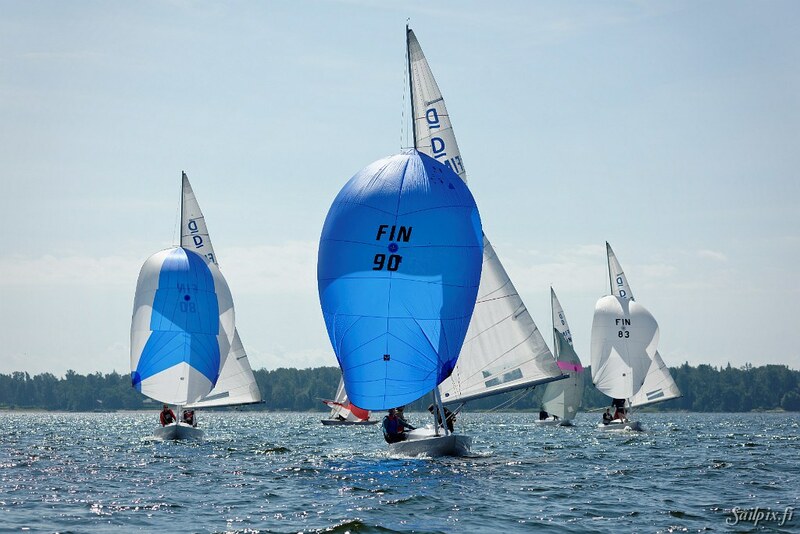 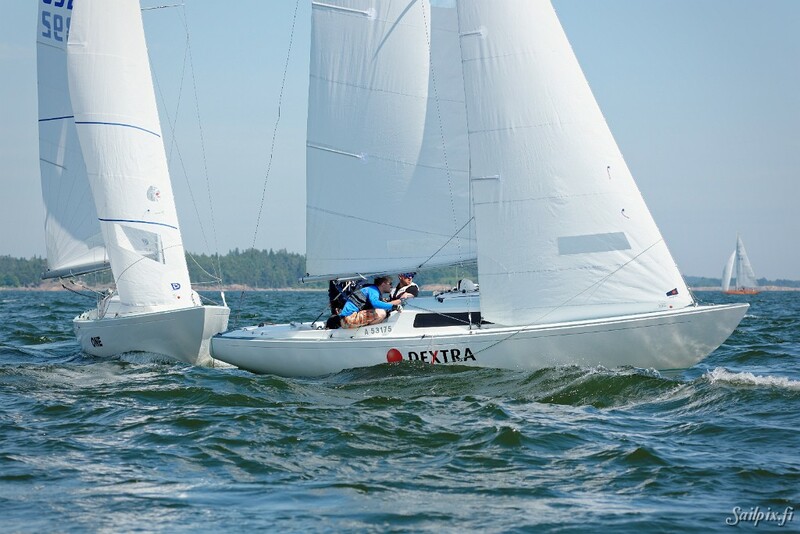 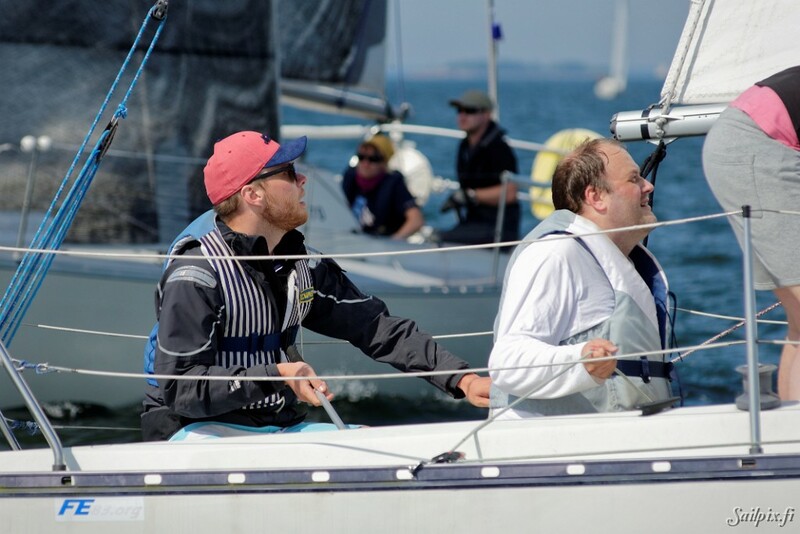 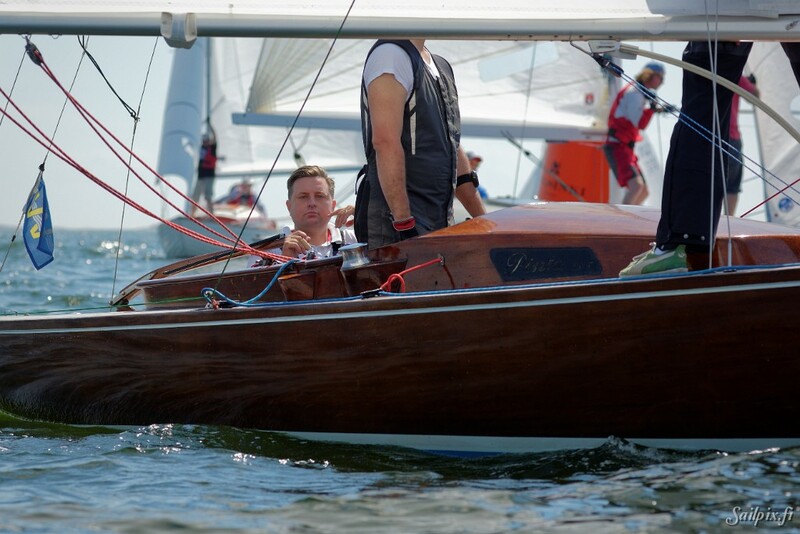 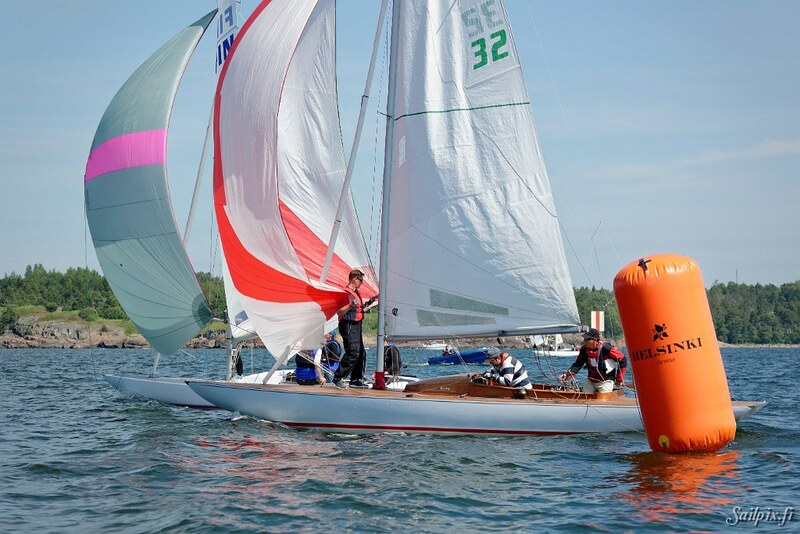 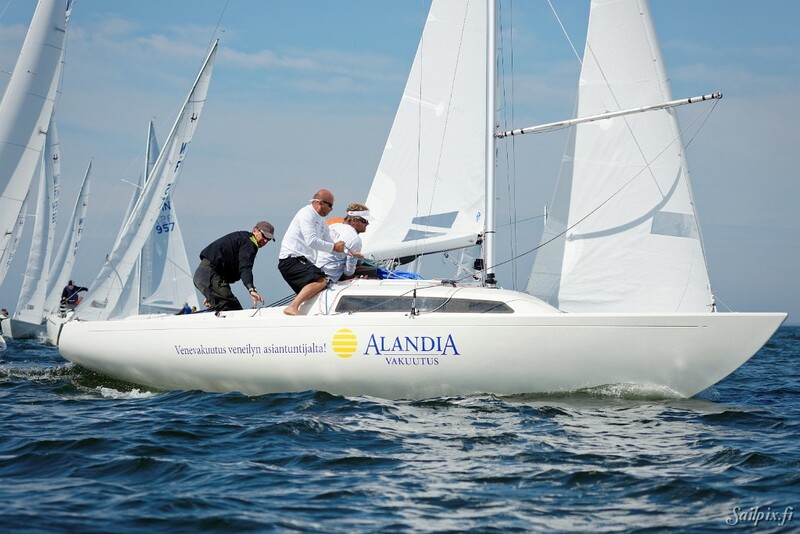 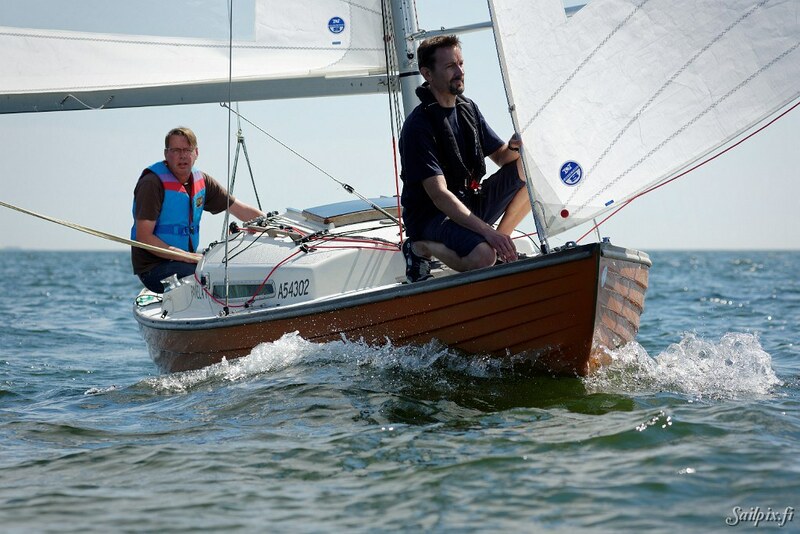 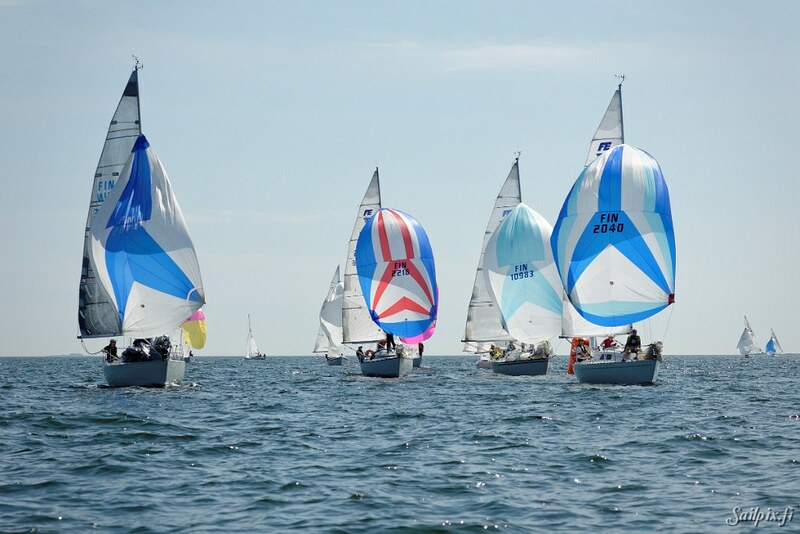 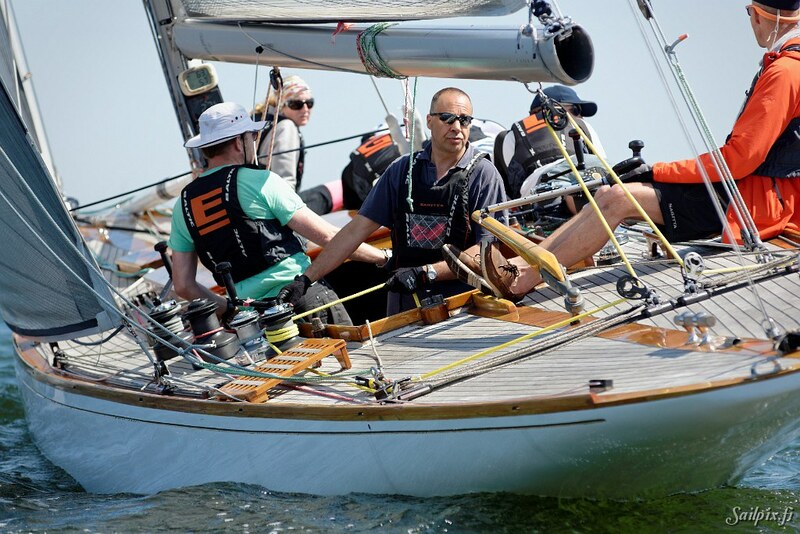 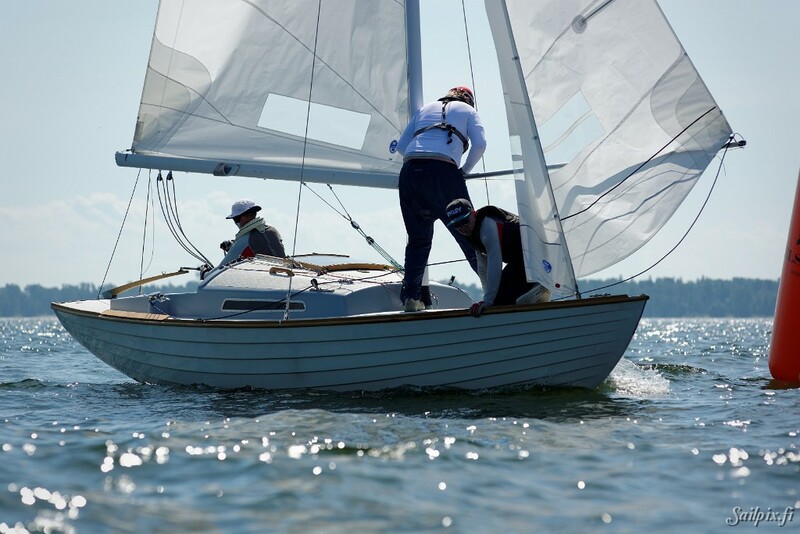 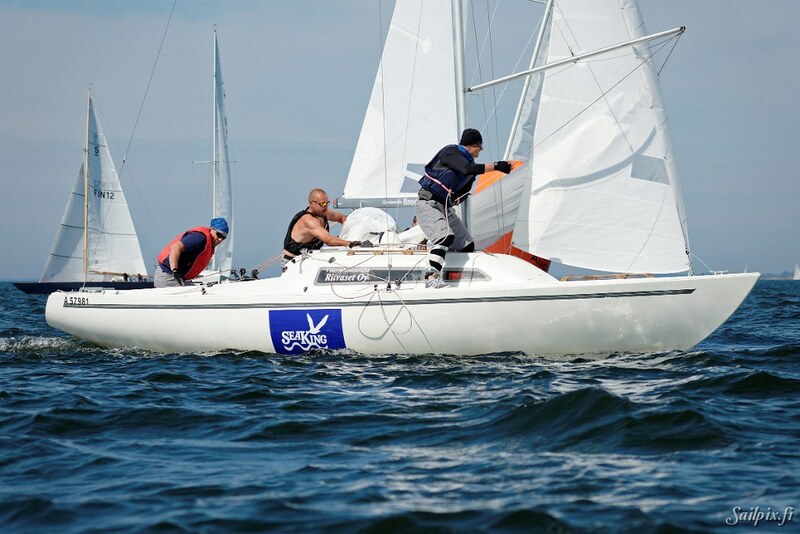 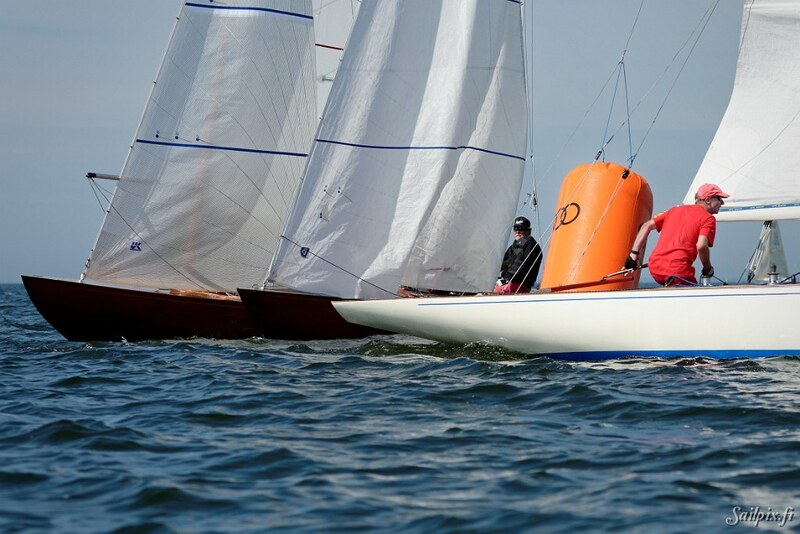 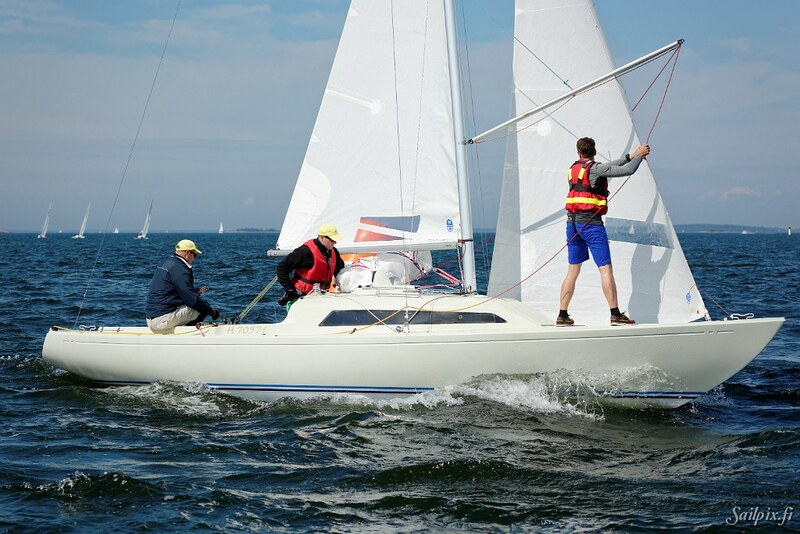 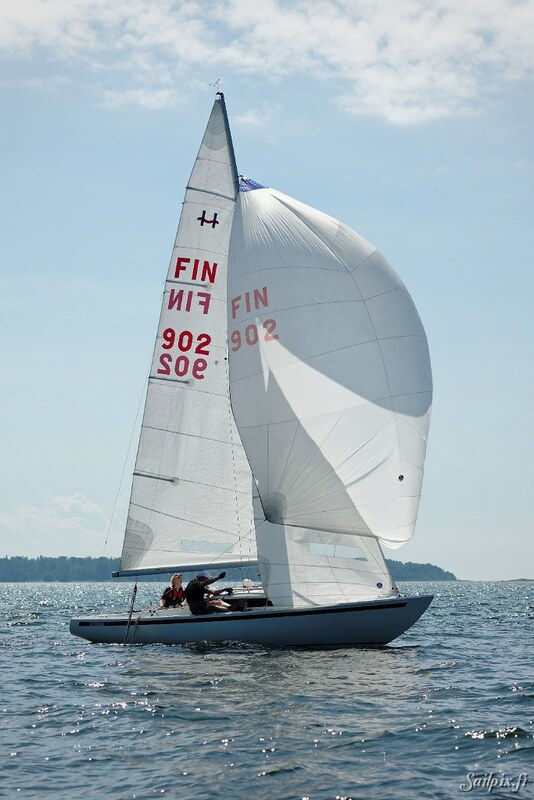 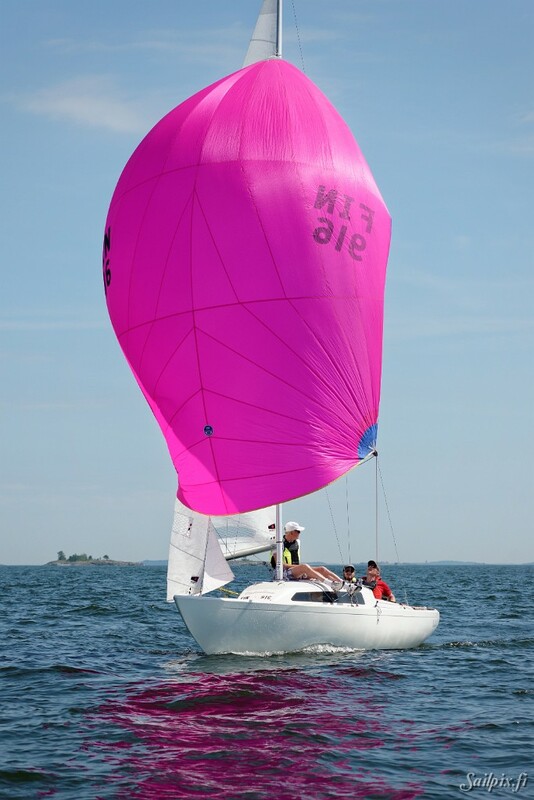 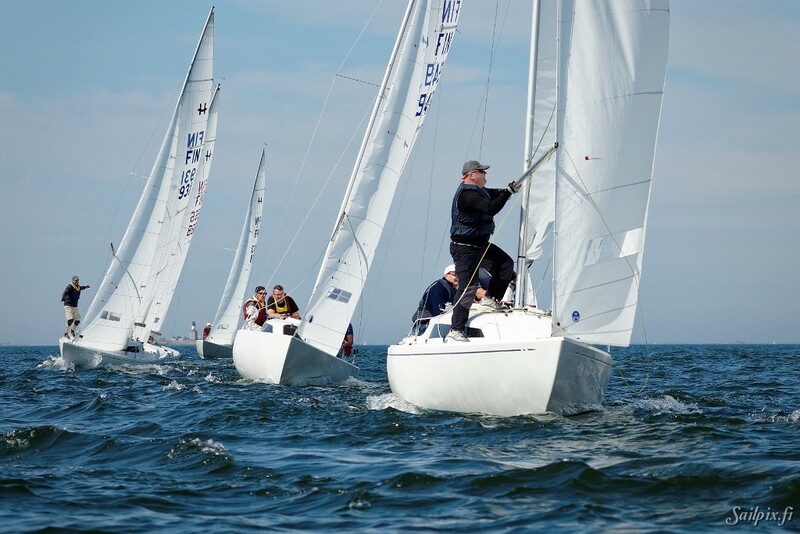 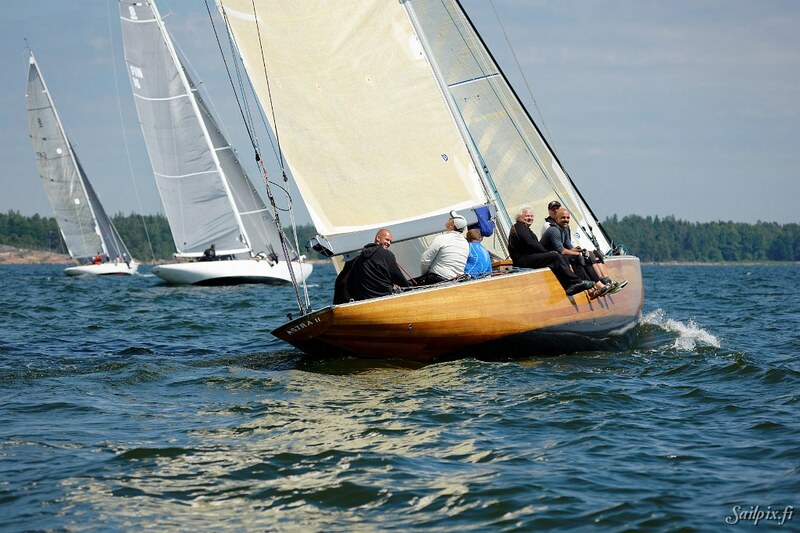 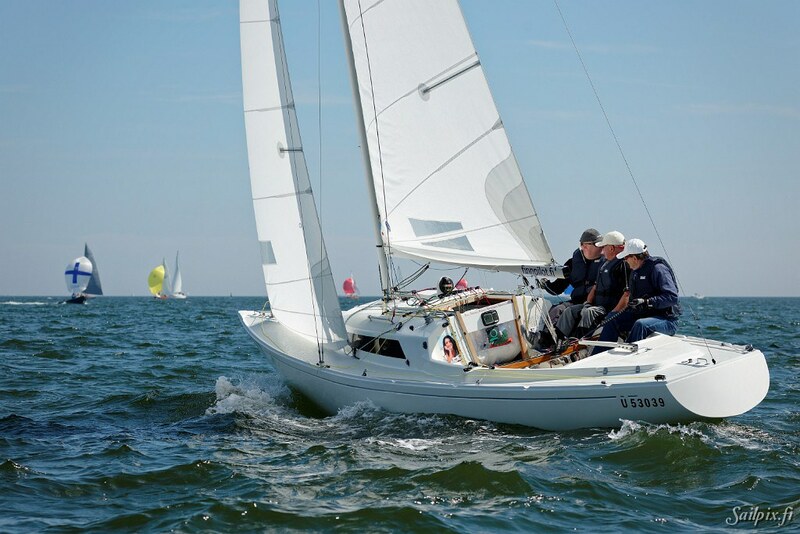 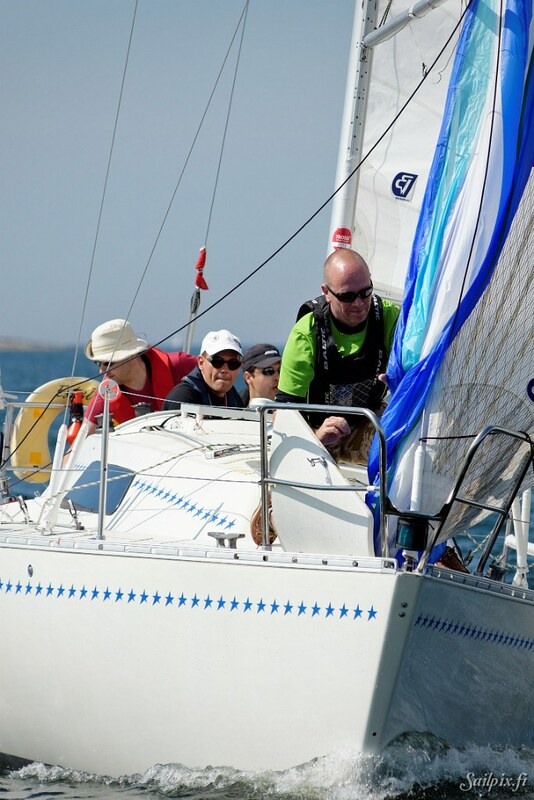 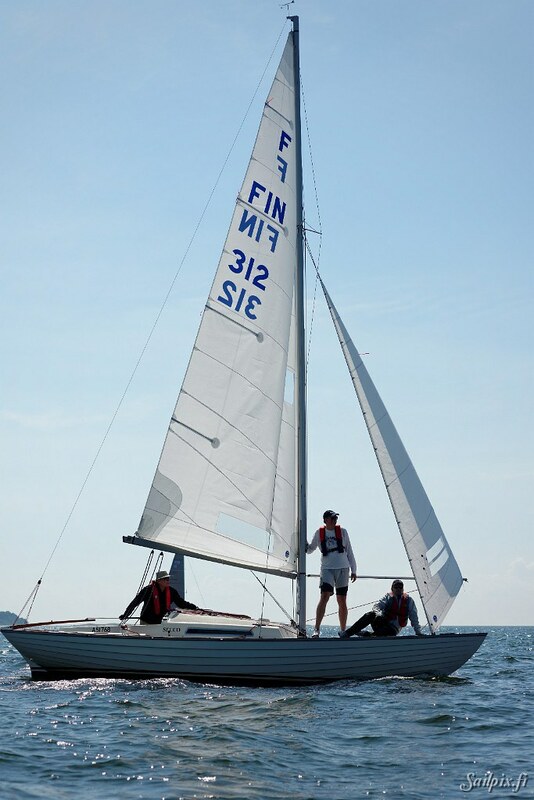 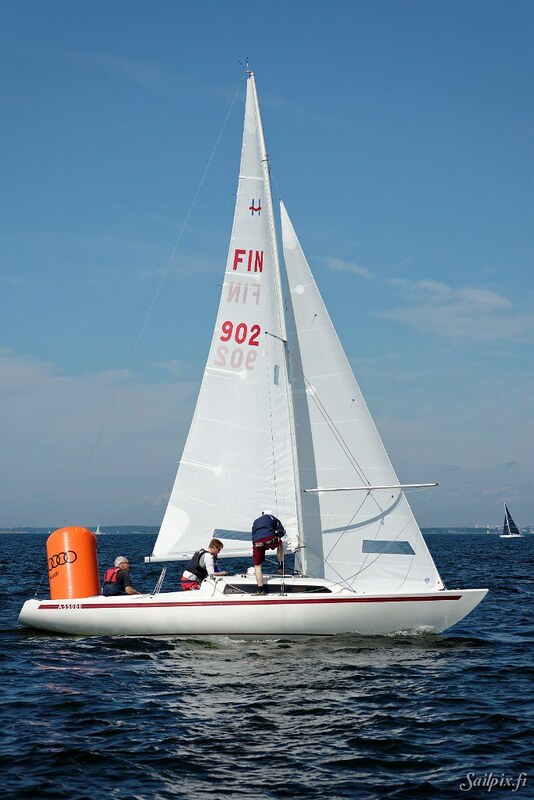 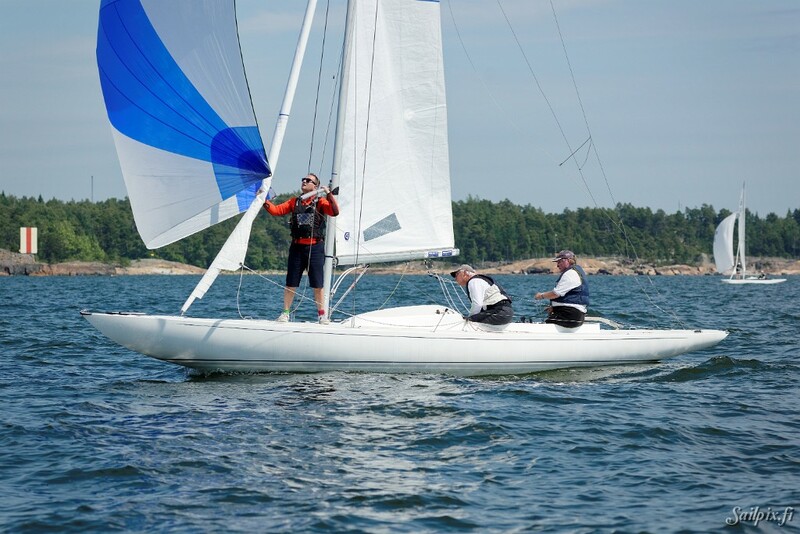 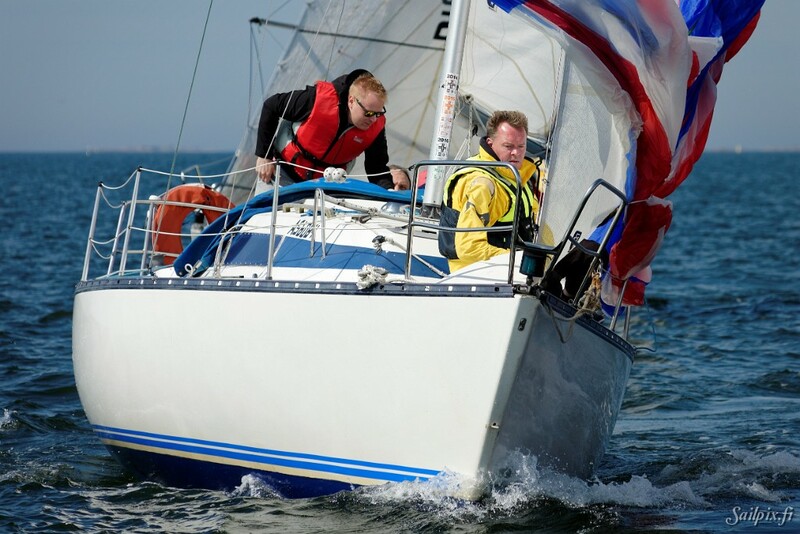 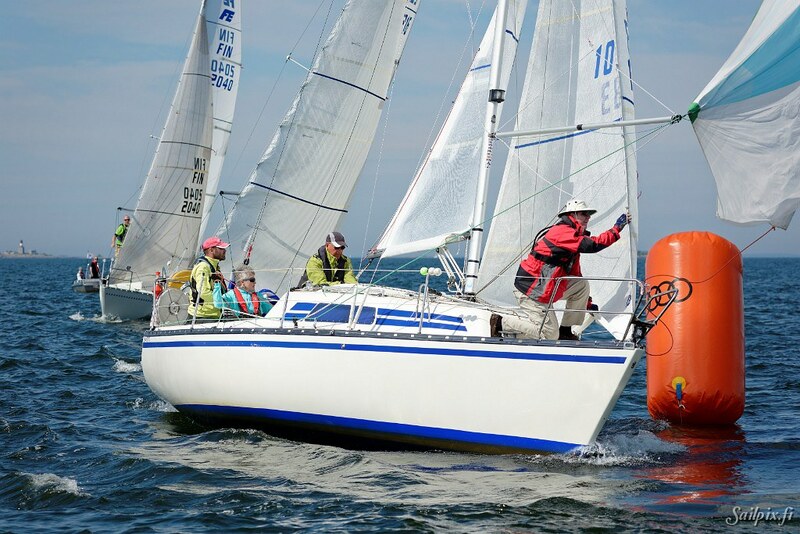 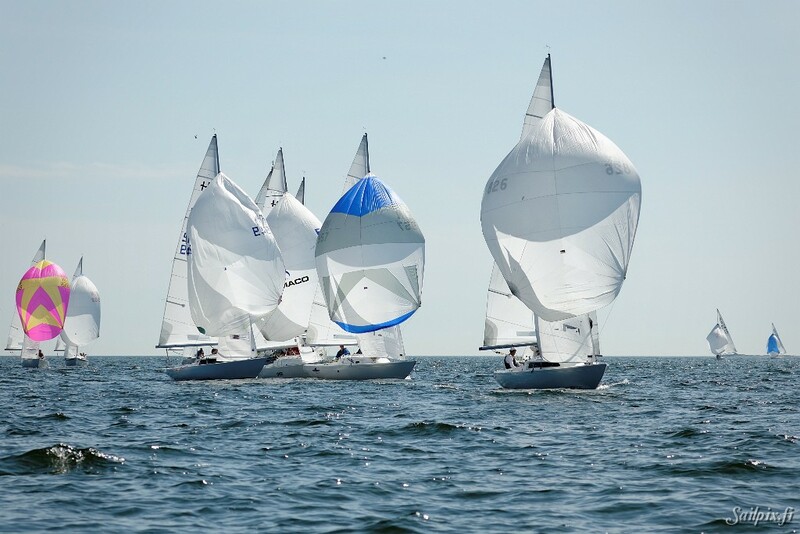 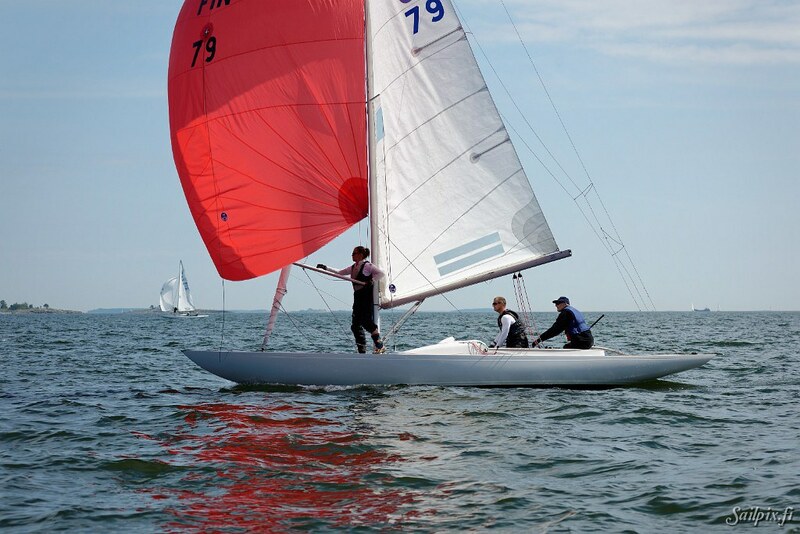 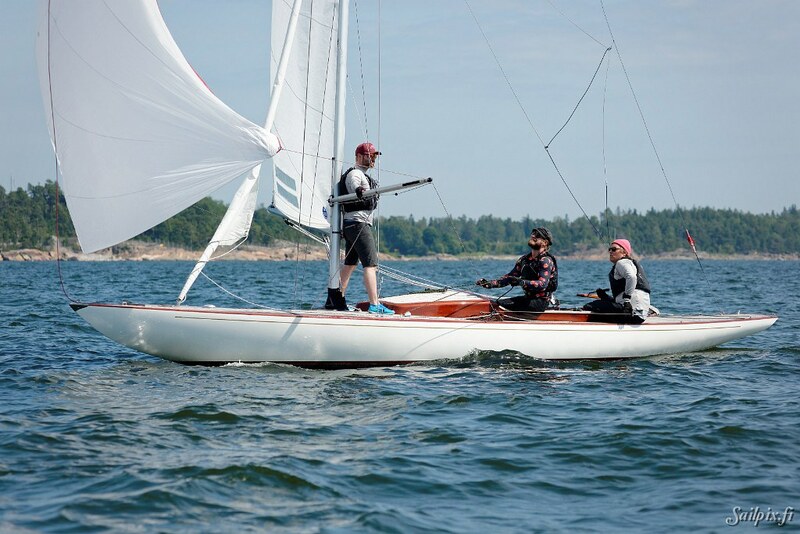 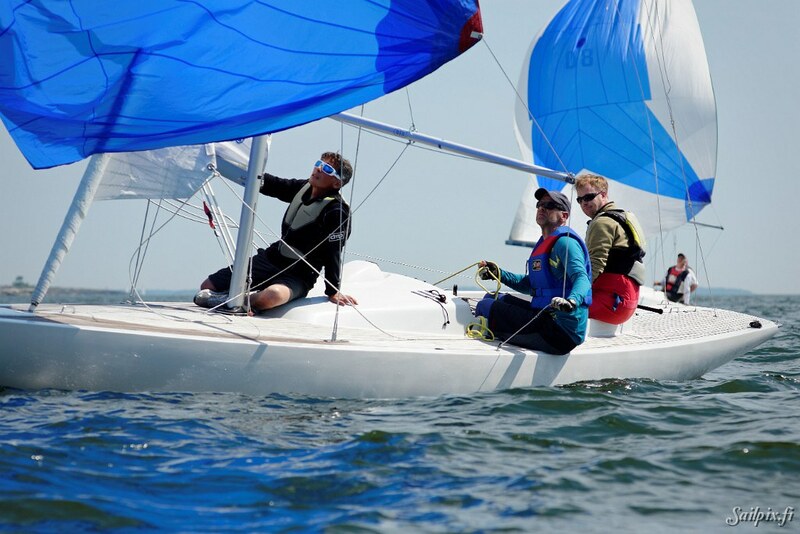 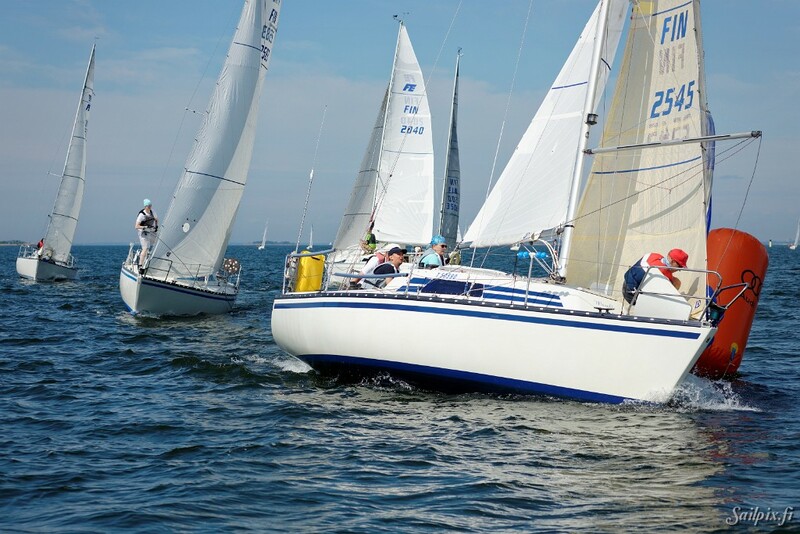 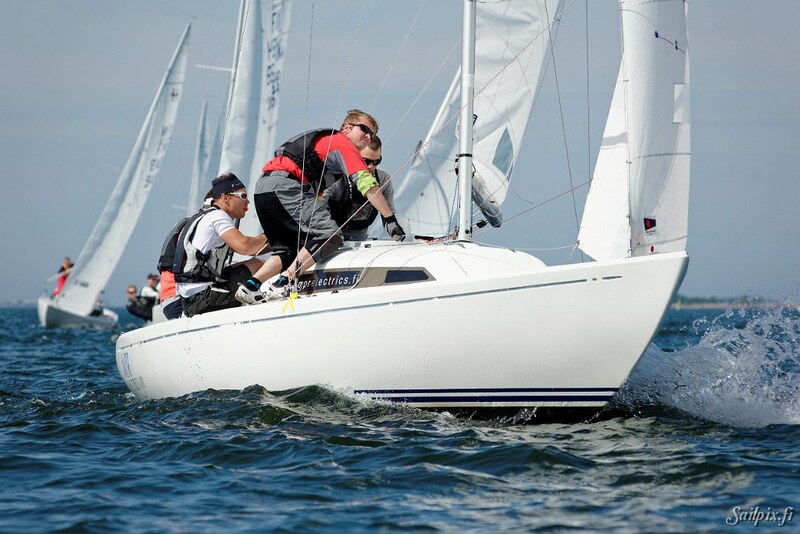 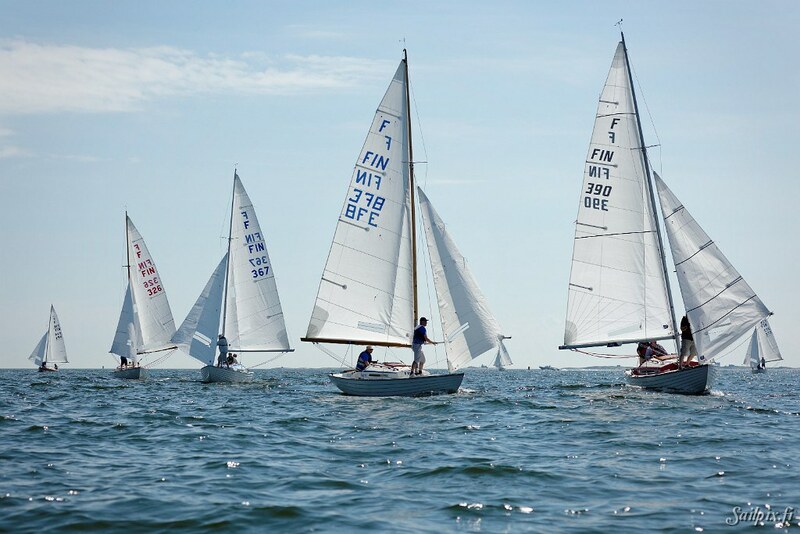 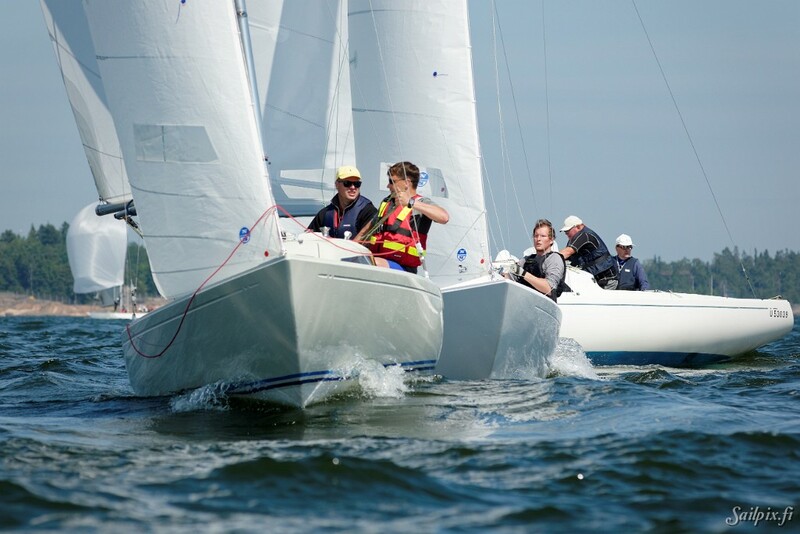 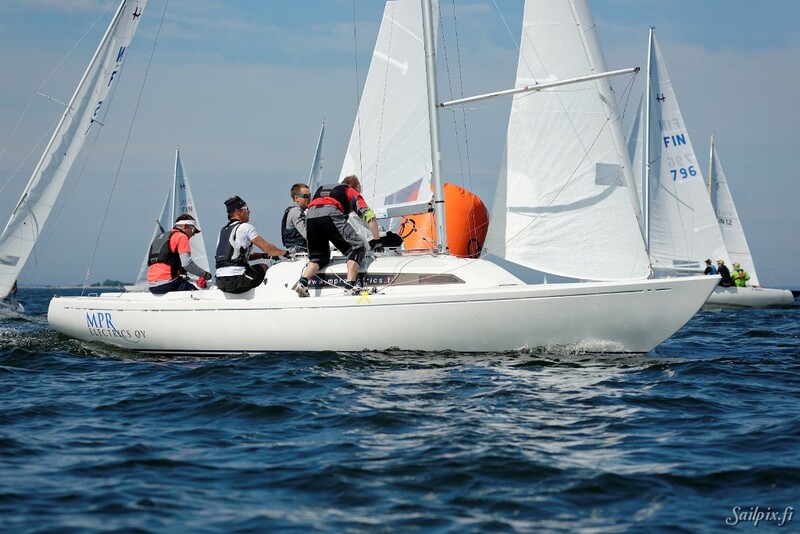 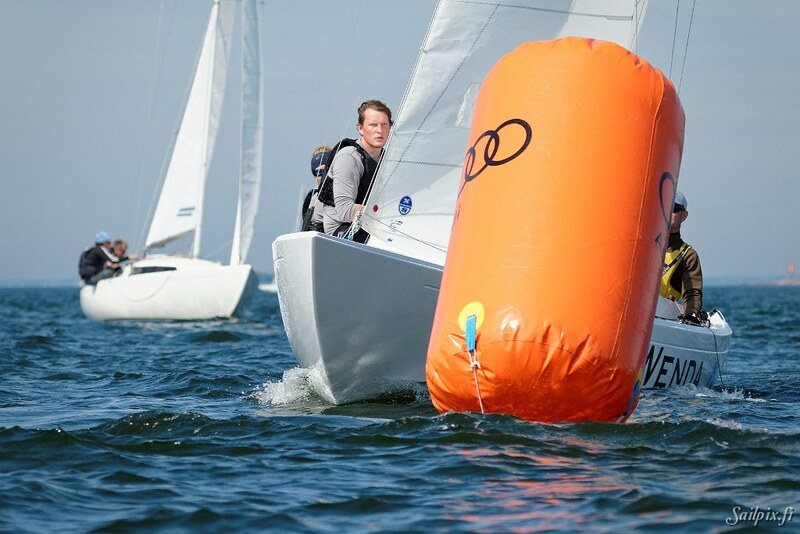 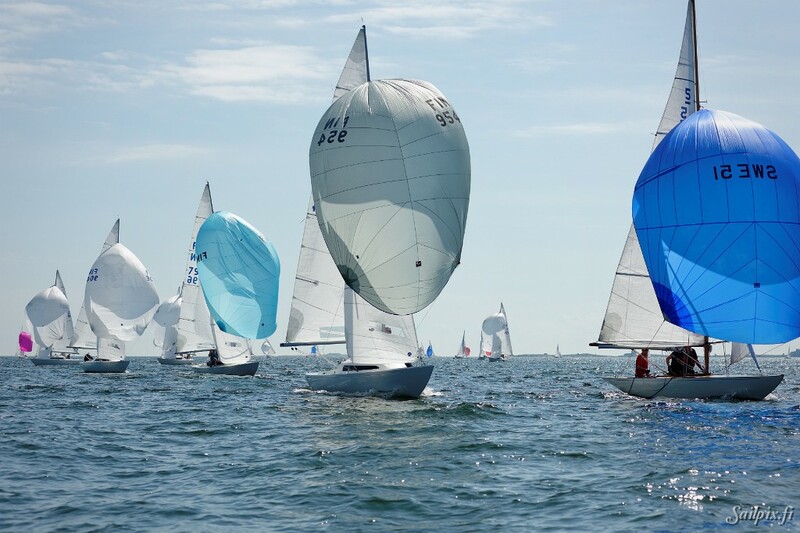 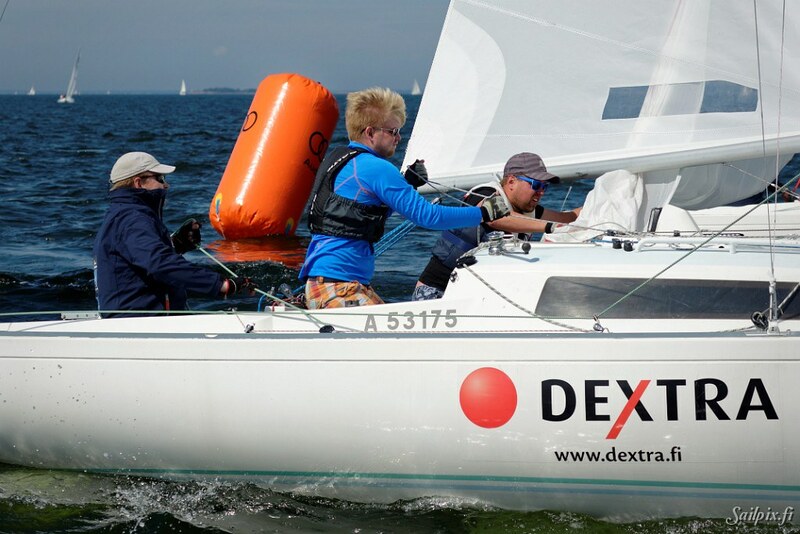 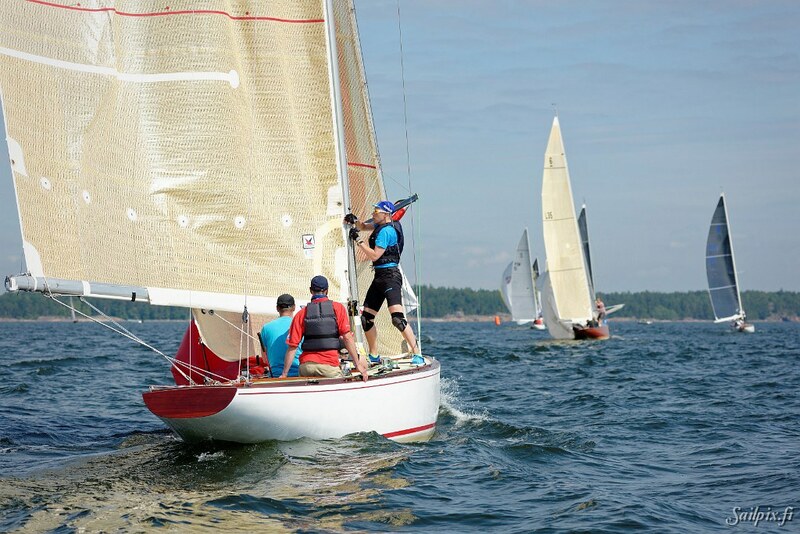 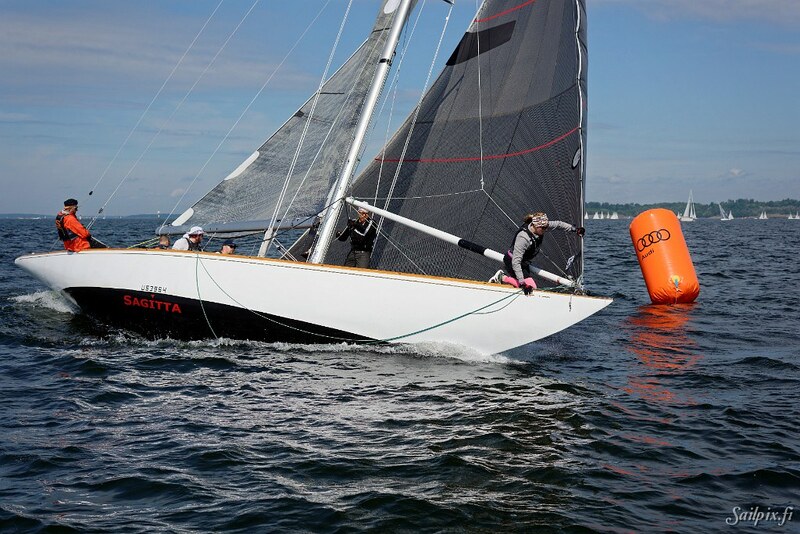 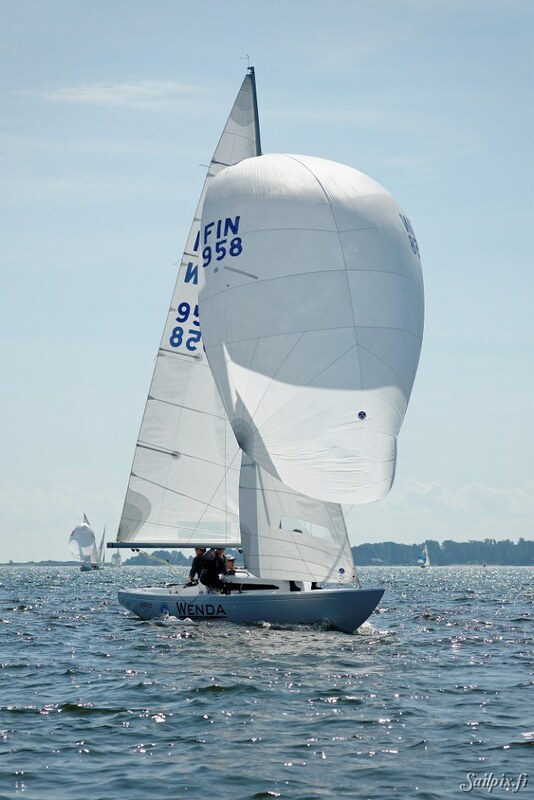 Helsinki Regatta photos of keelboat classes from Saturday races in nice sunny weather and light to medium wind. 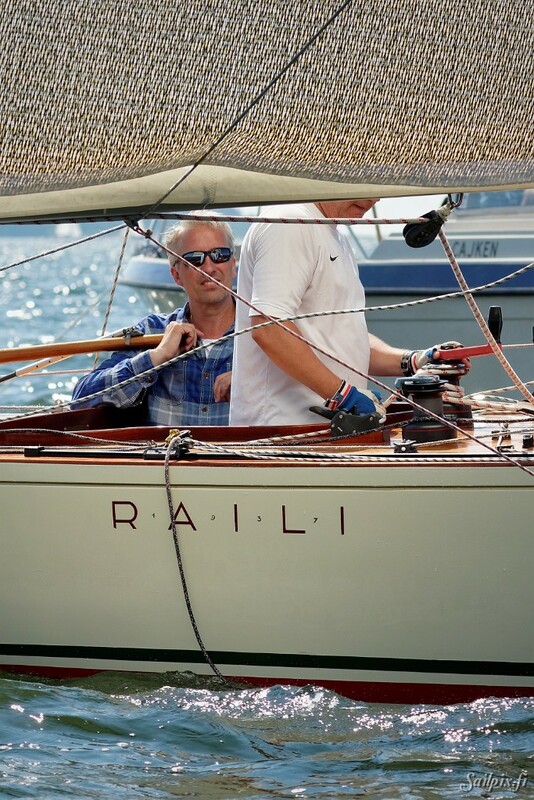 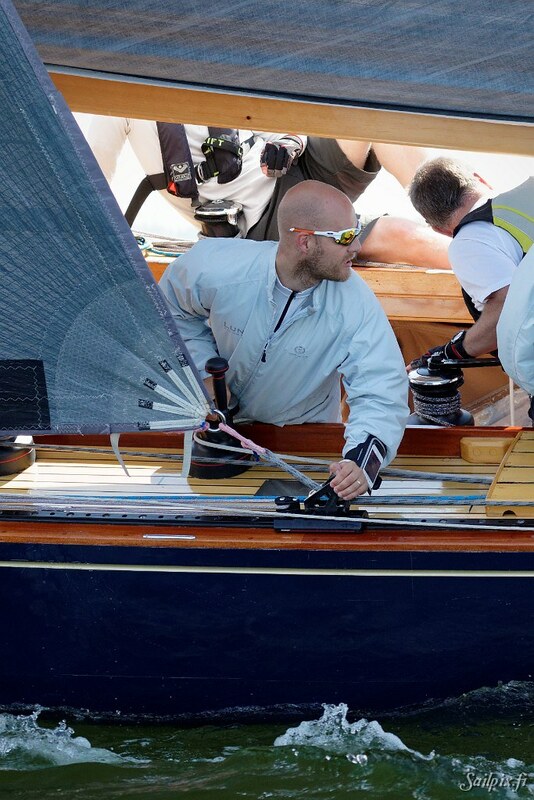 If you wonder why there are not so many photos of the 6mR yachts, it is because I was asked to shoot some video of the 6mR class. 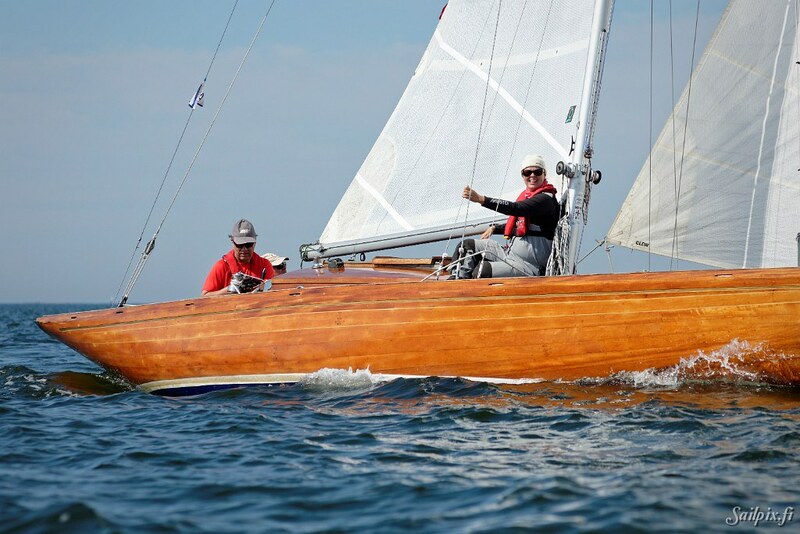 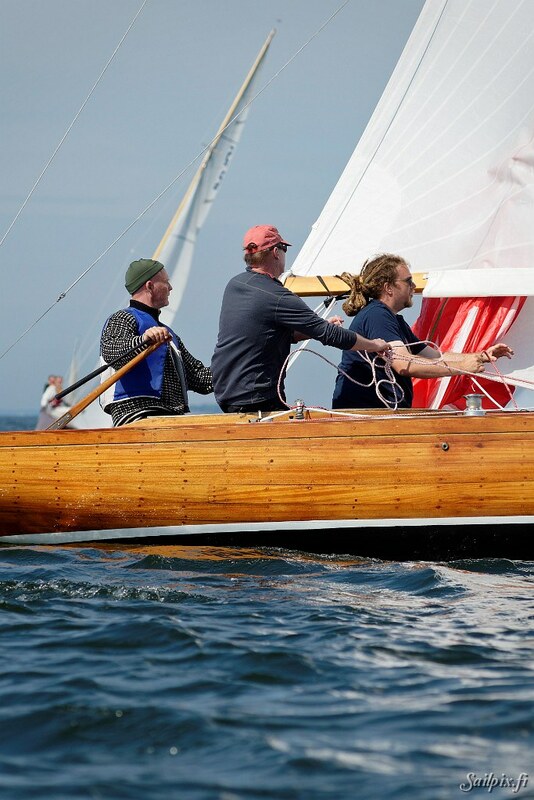 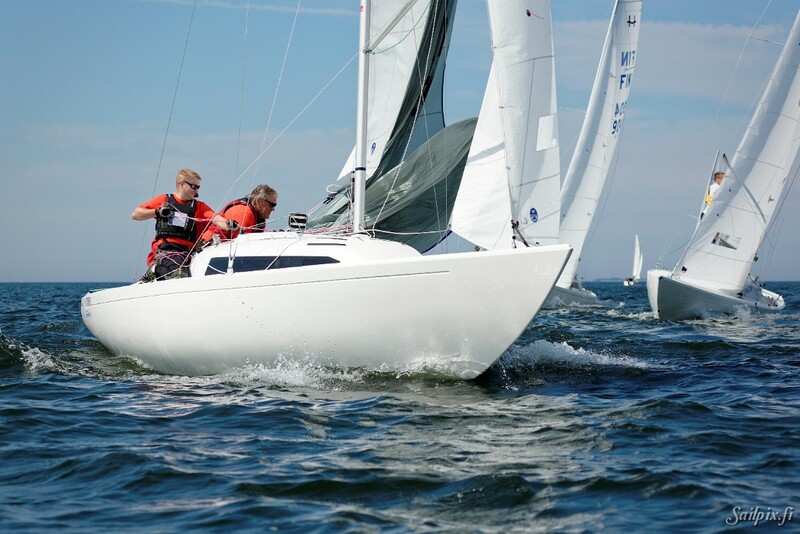 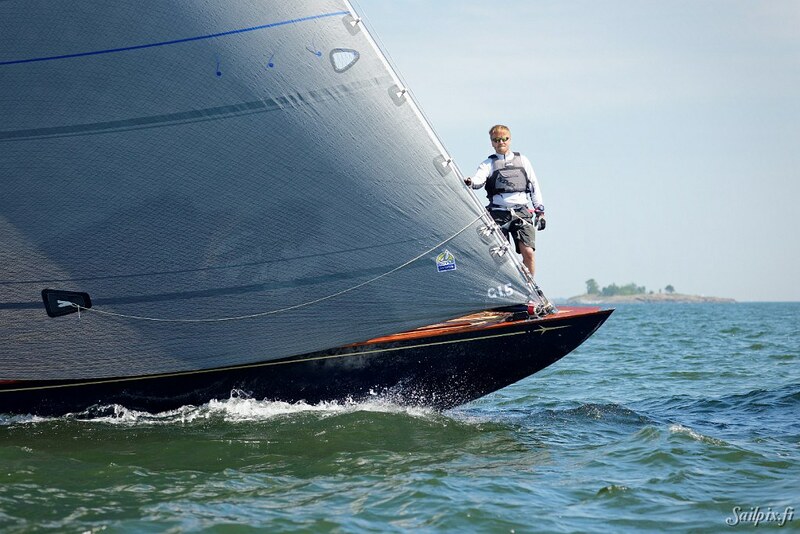 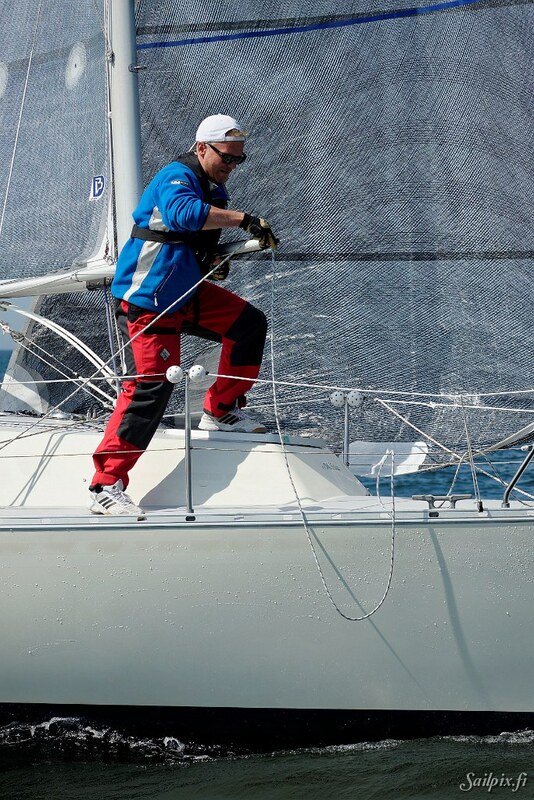 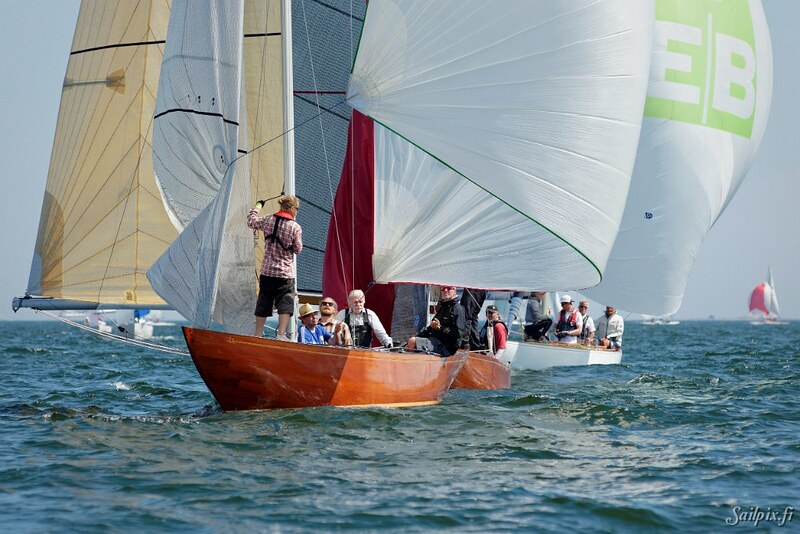 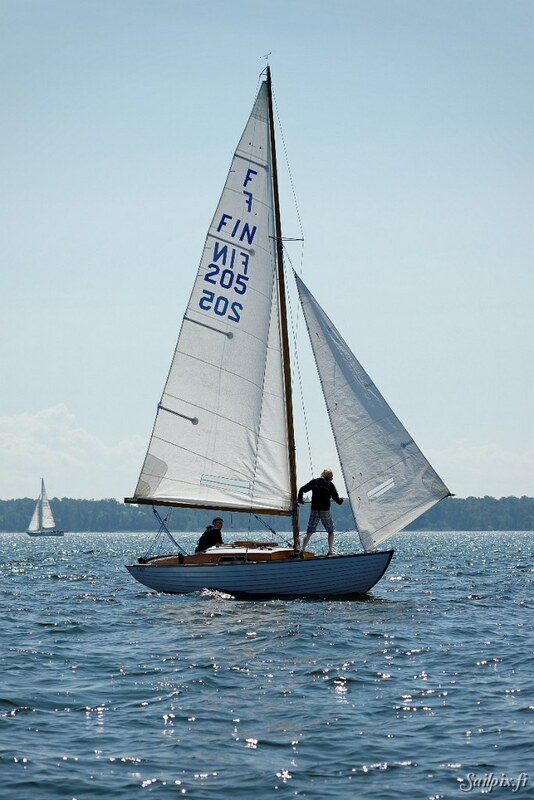 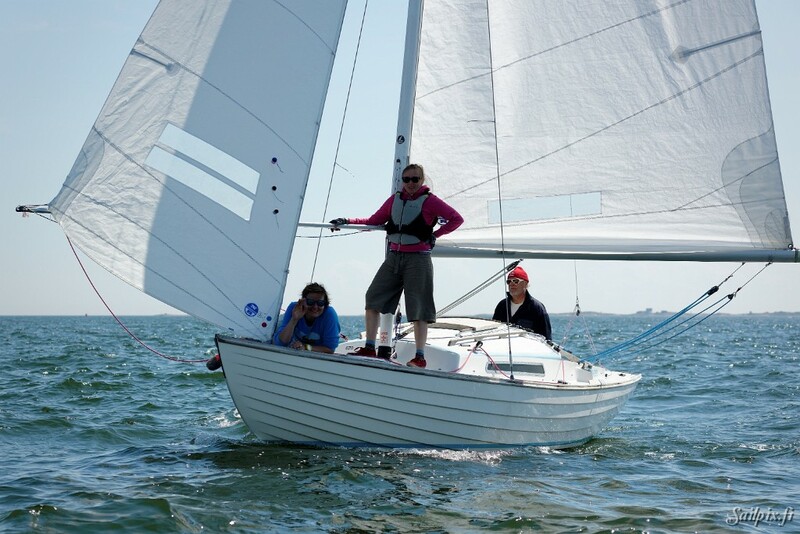 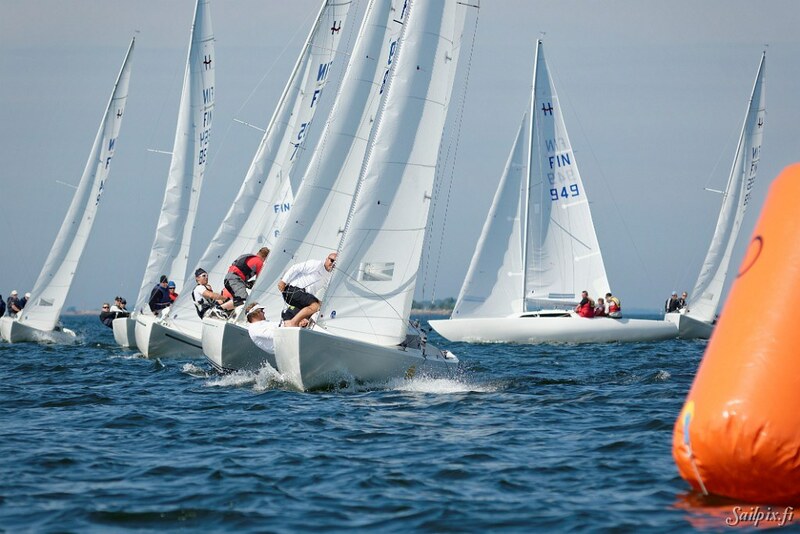 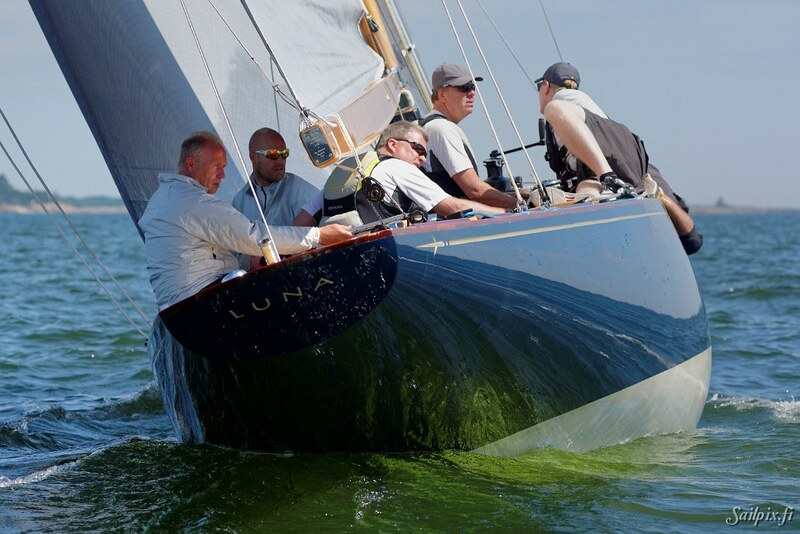 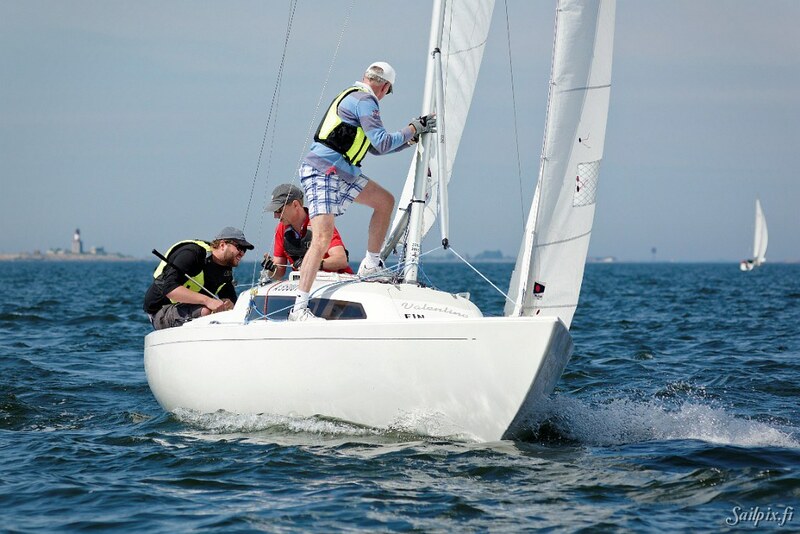 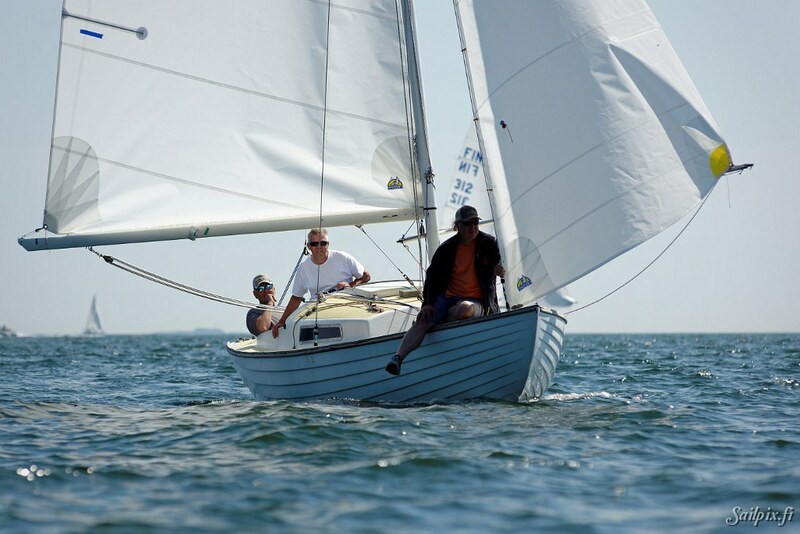 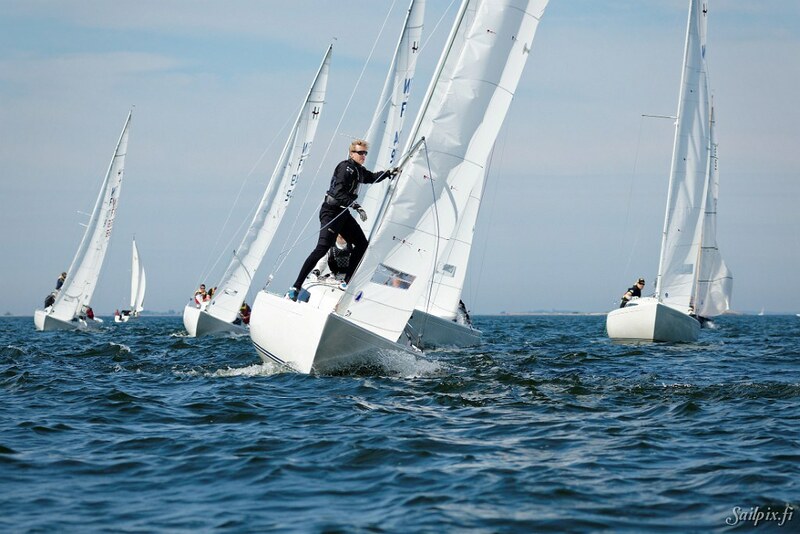 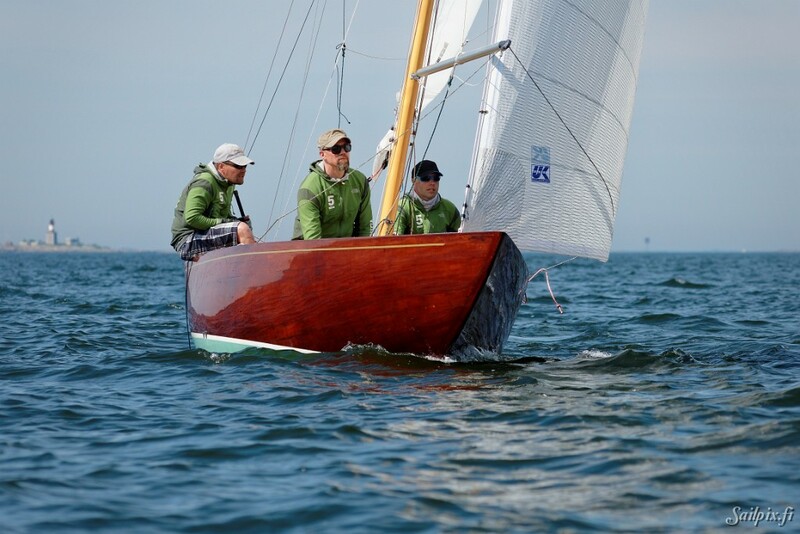 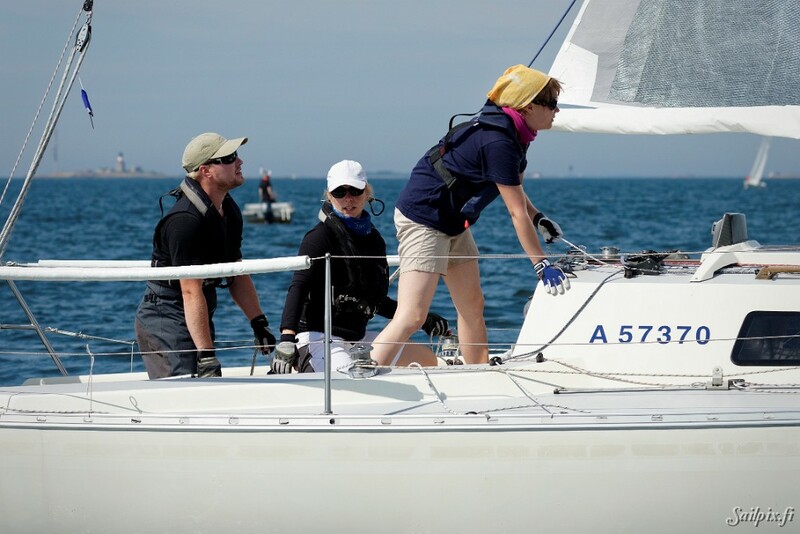 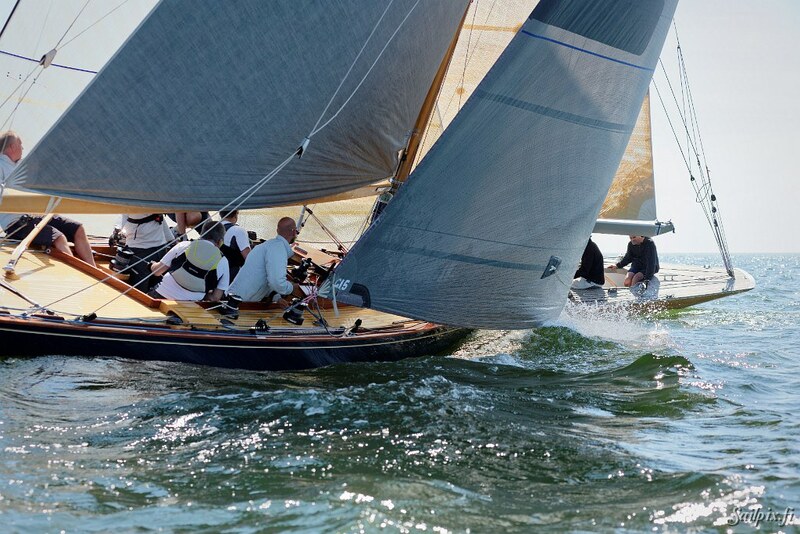 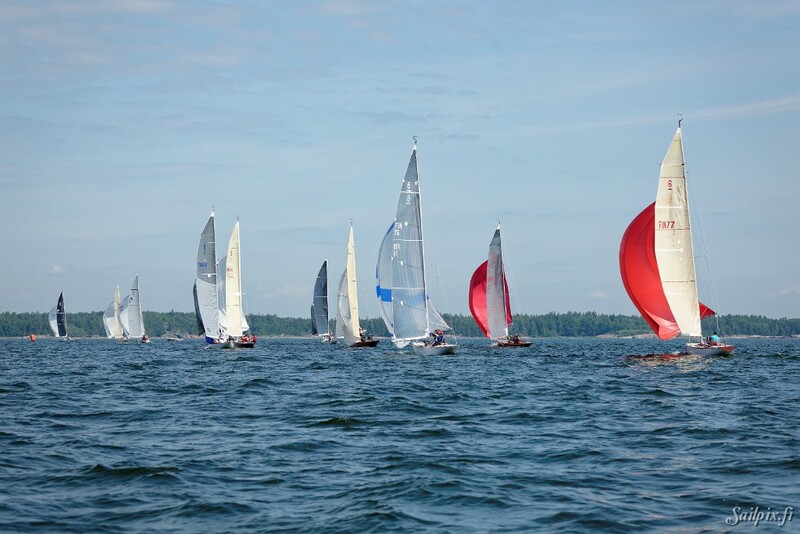 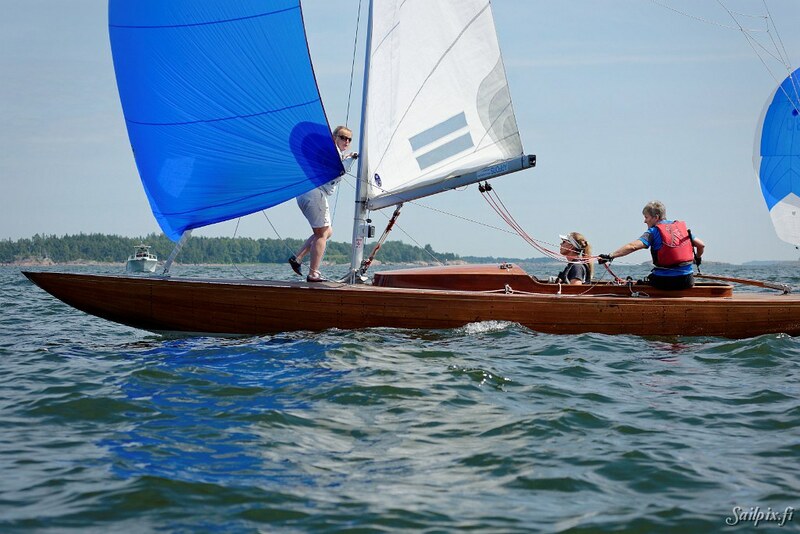 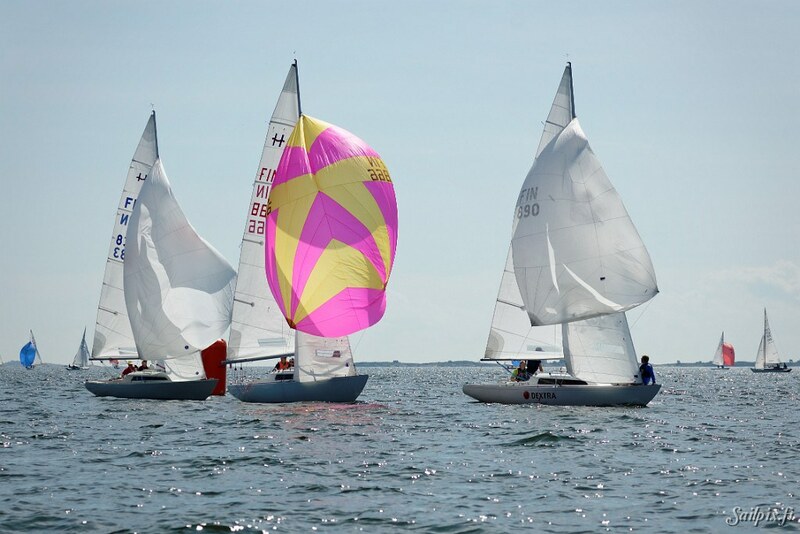 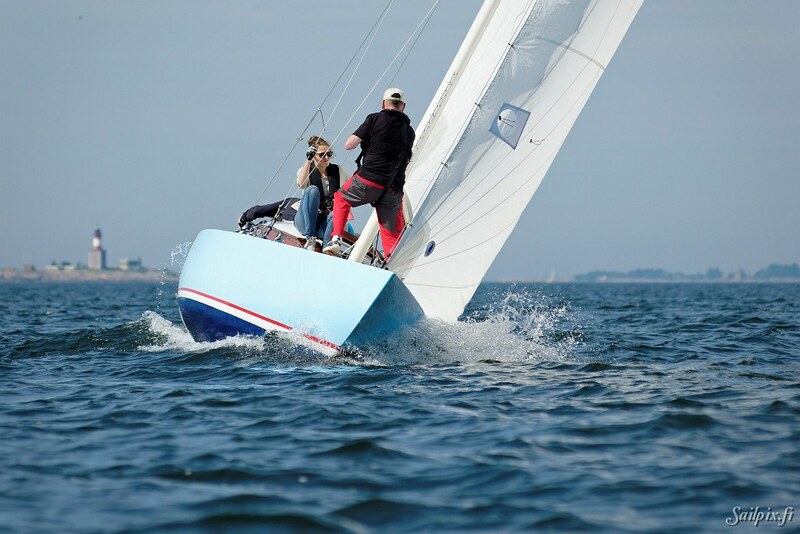 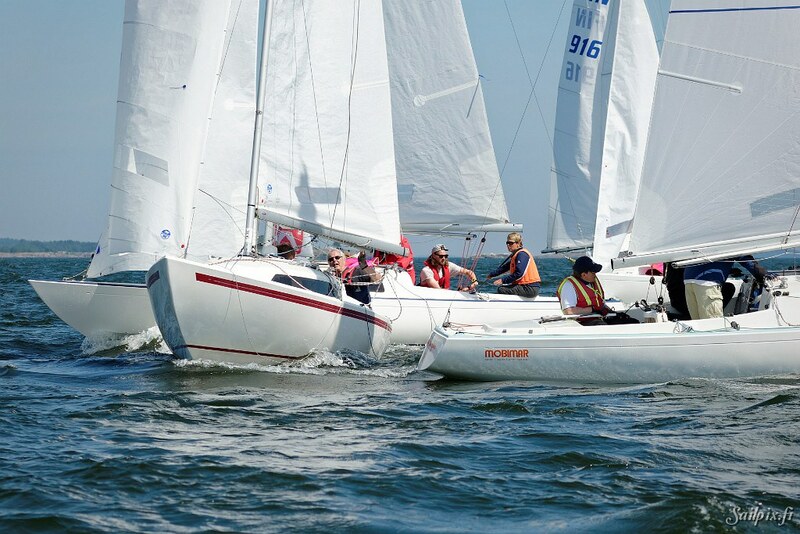 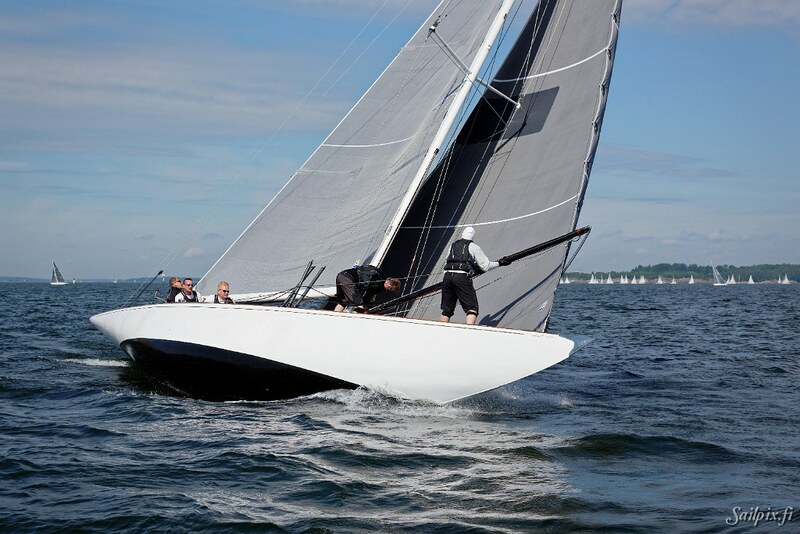 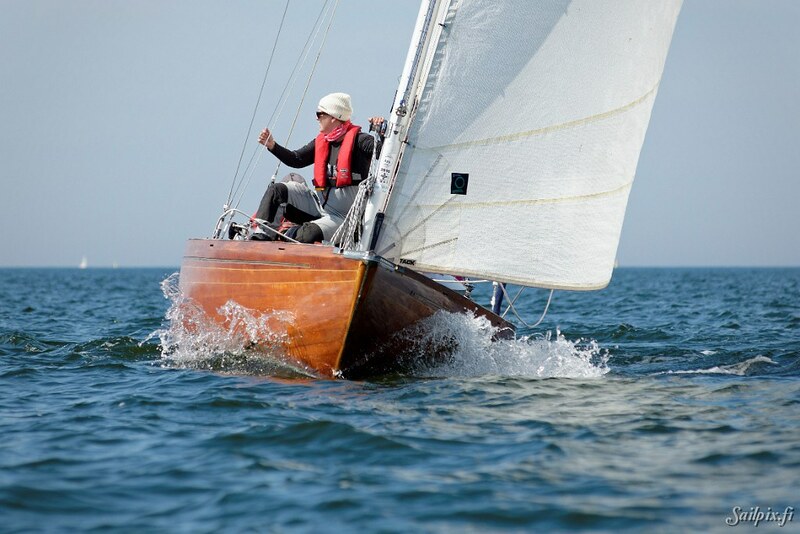 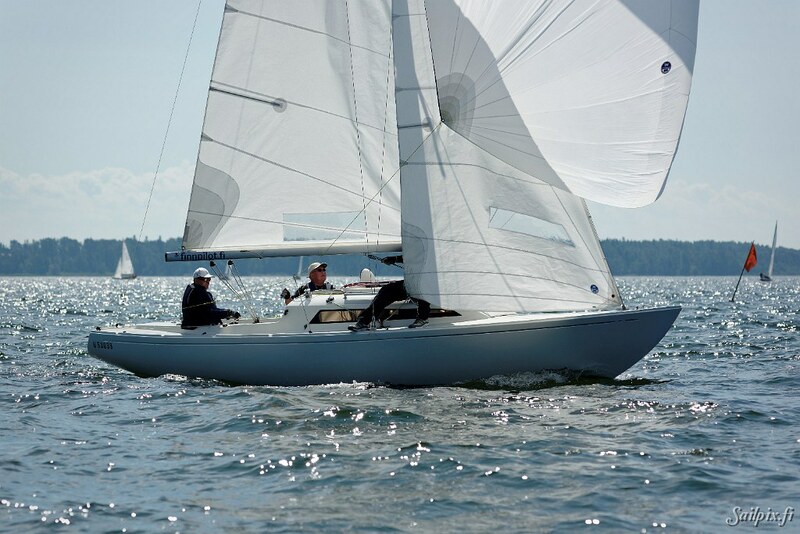 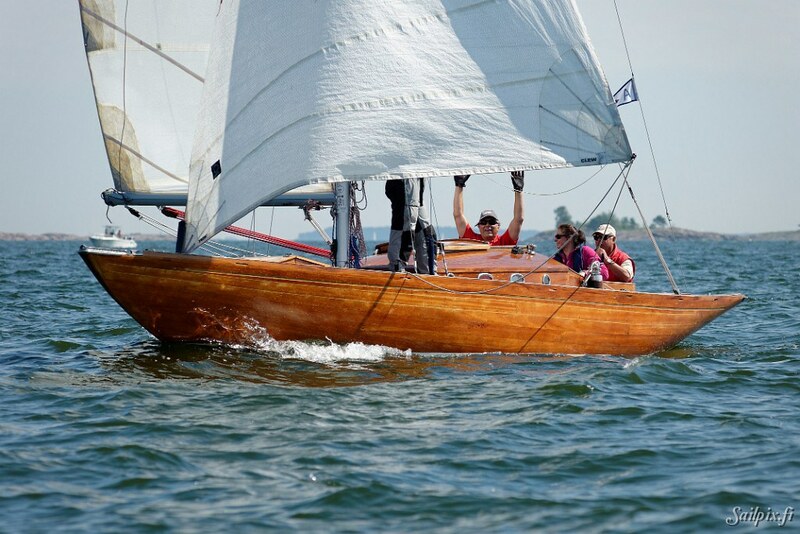 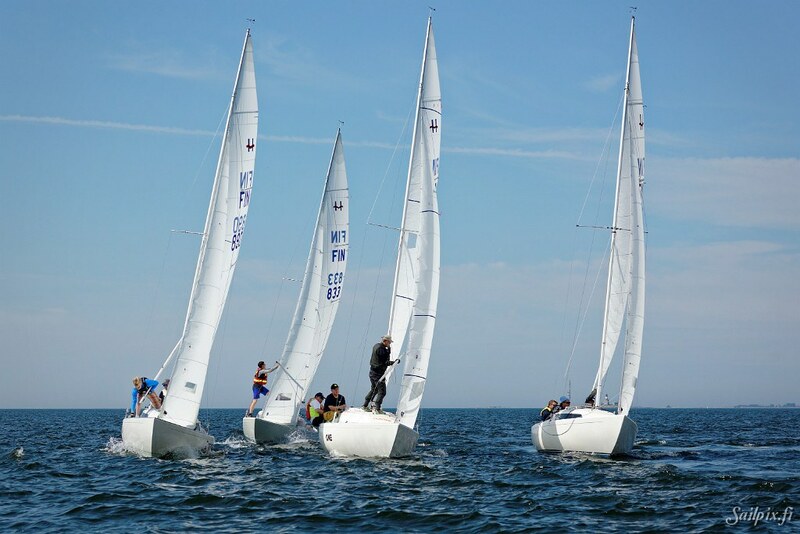 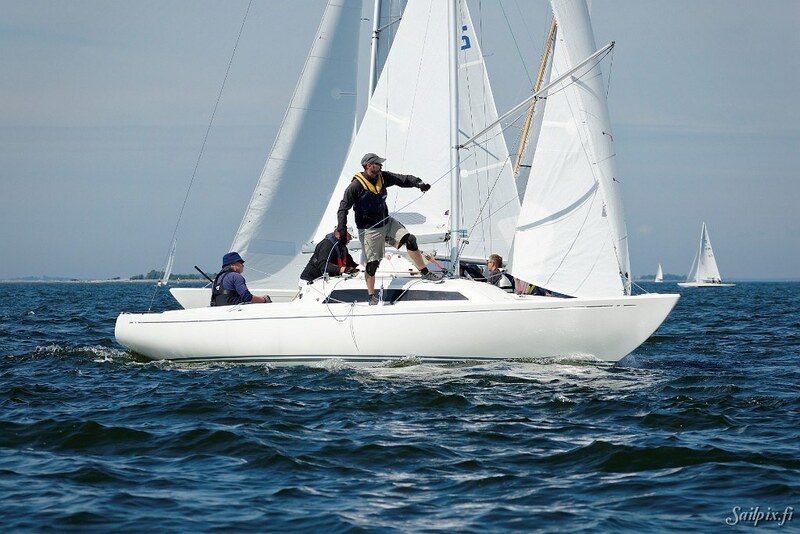 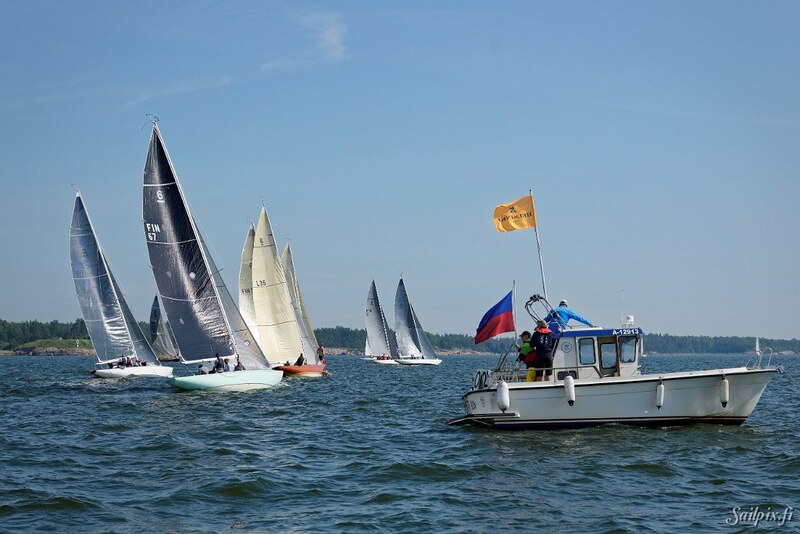 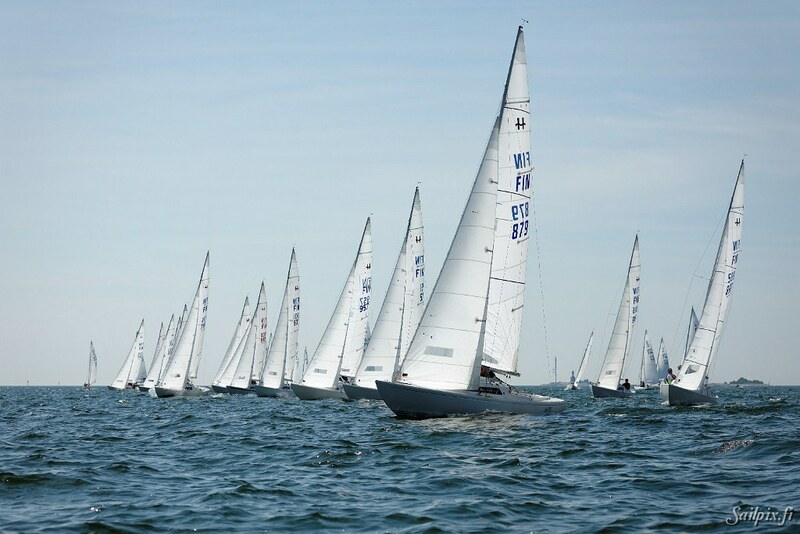 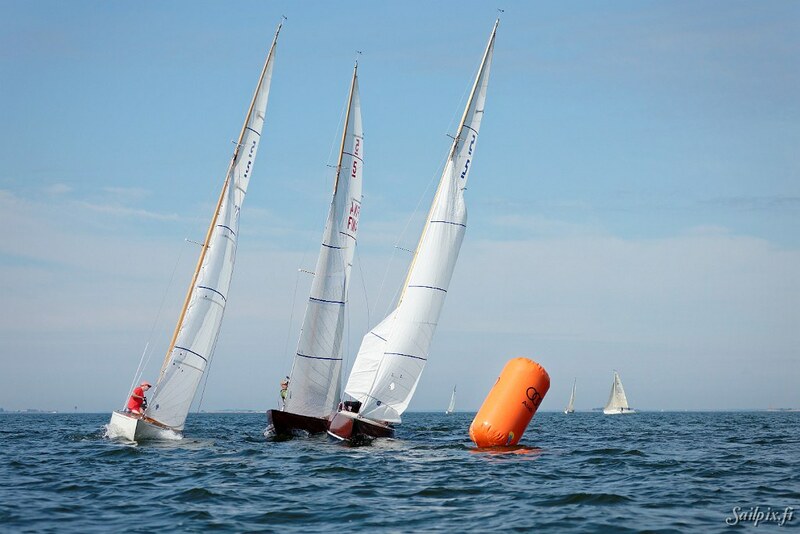 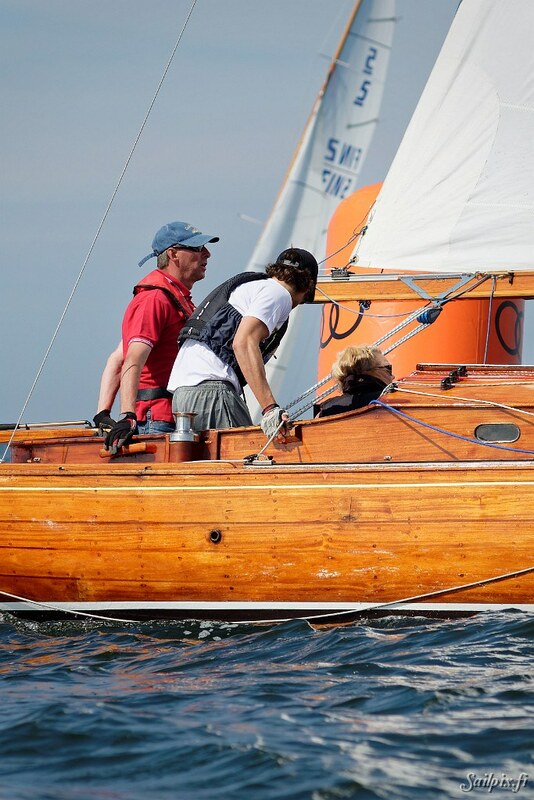 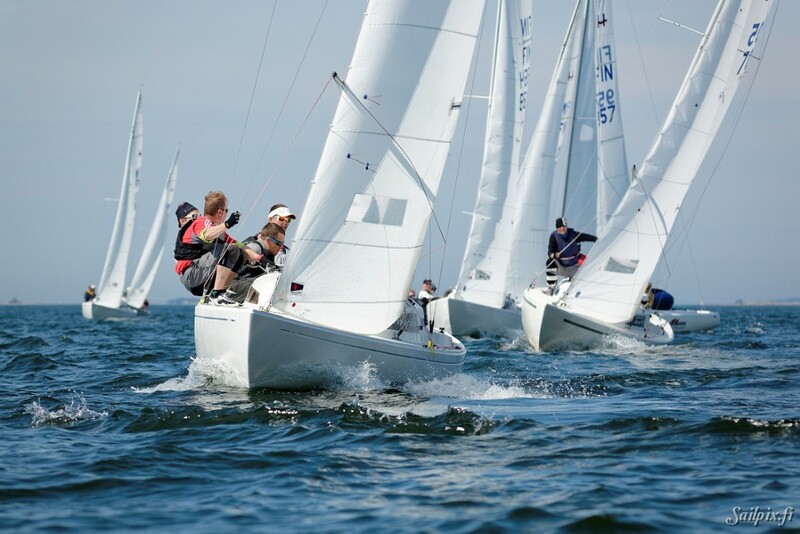 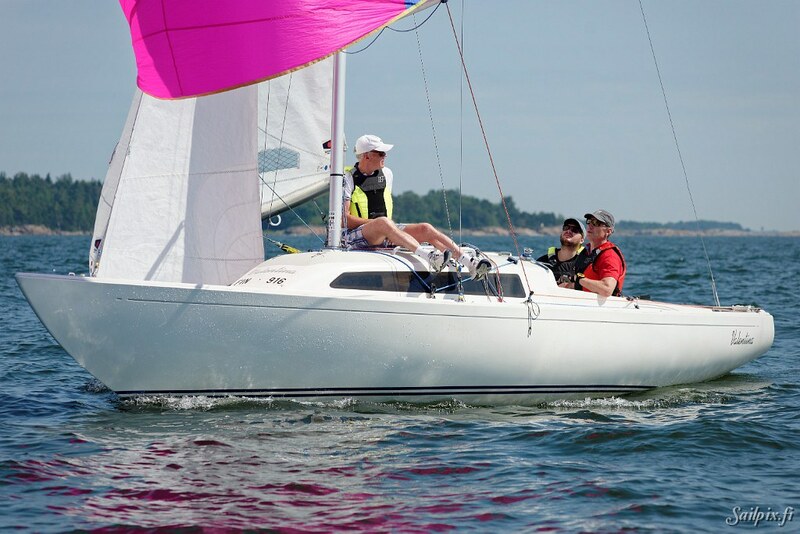 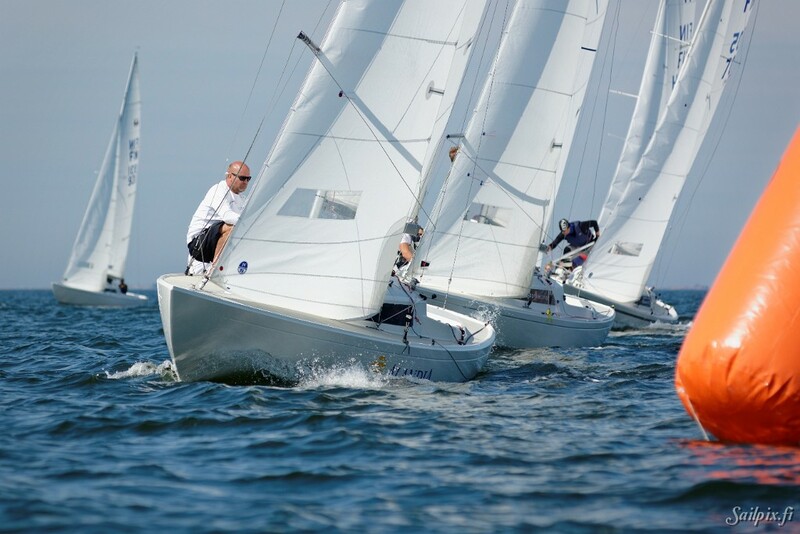 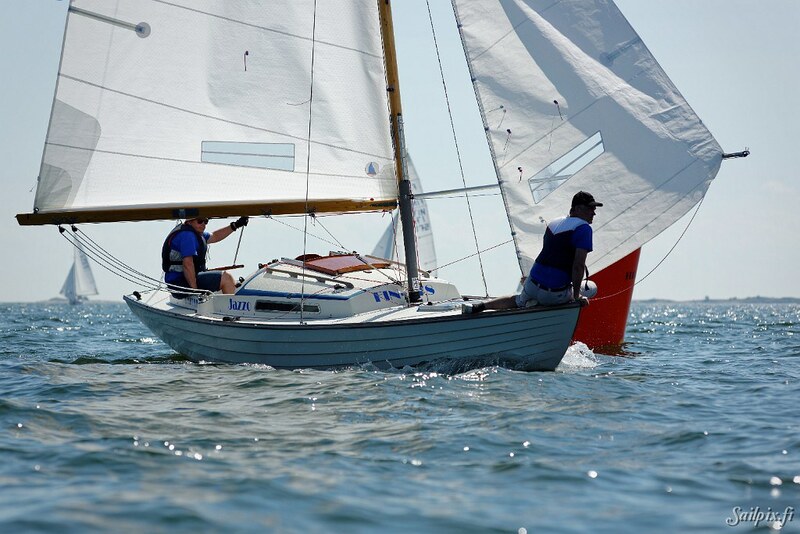 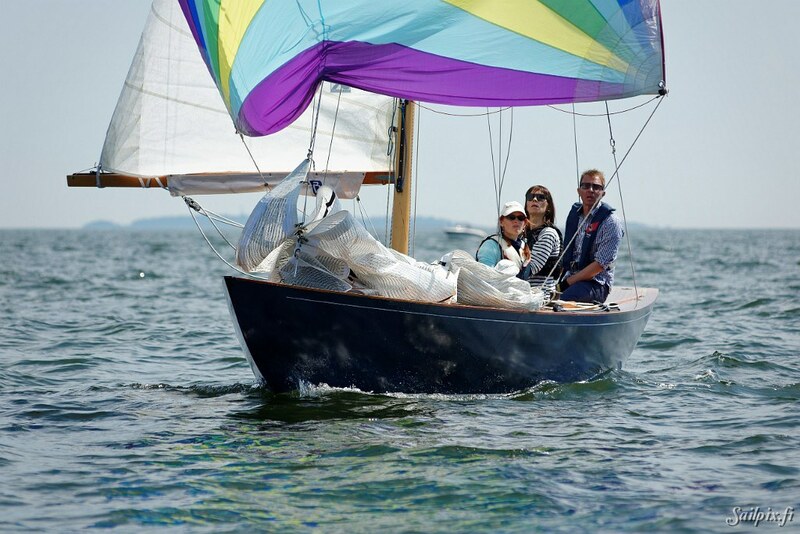 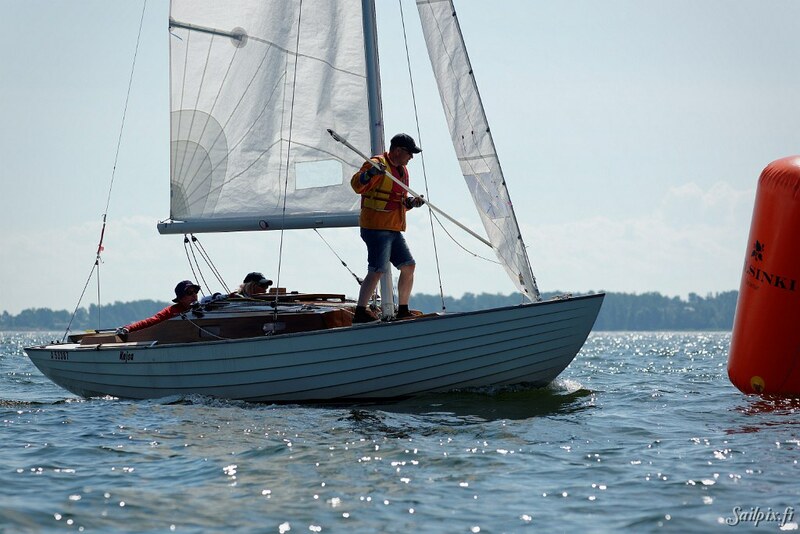 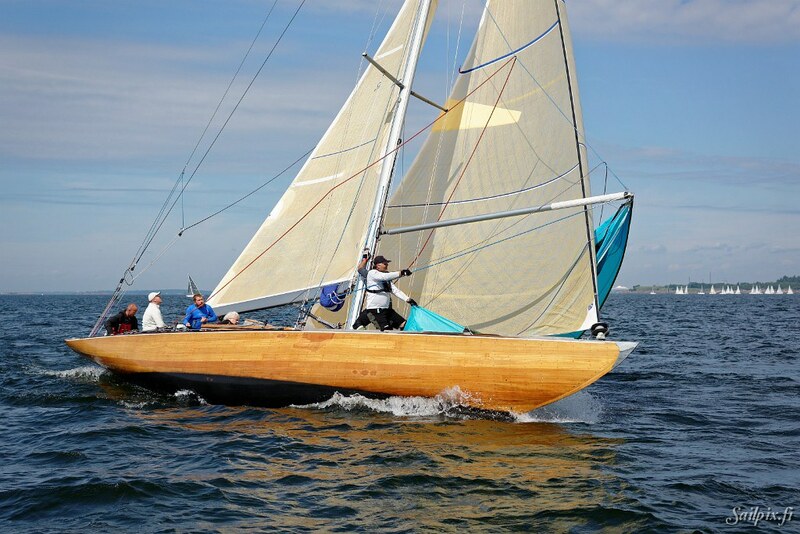 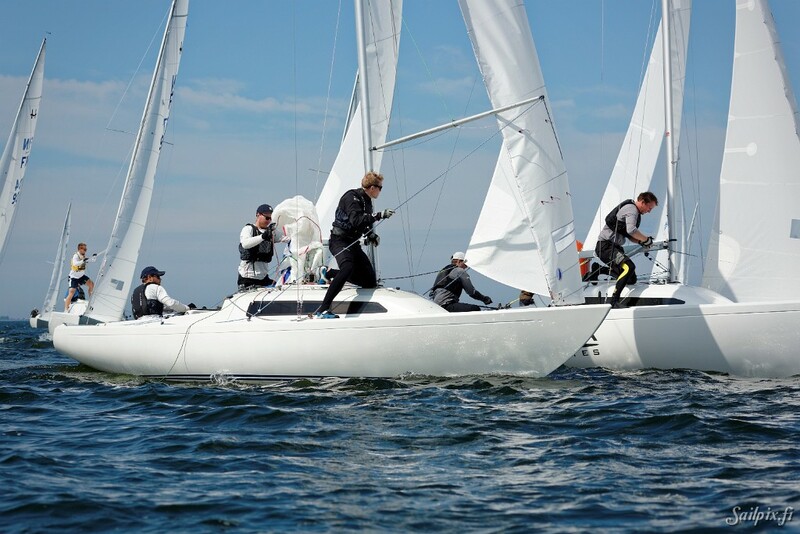 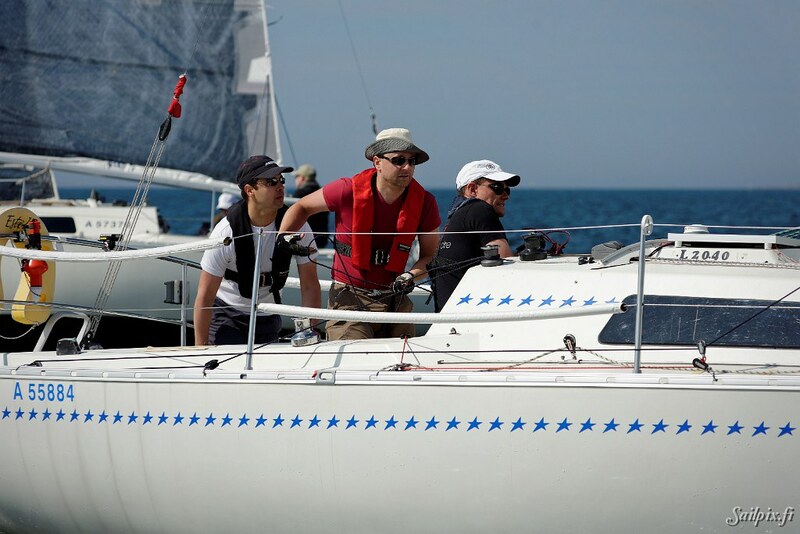 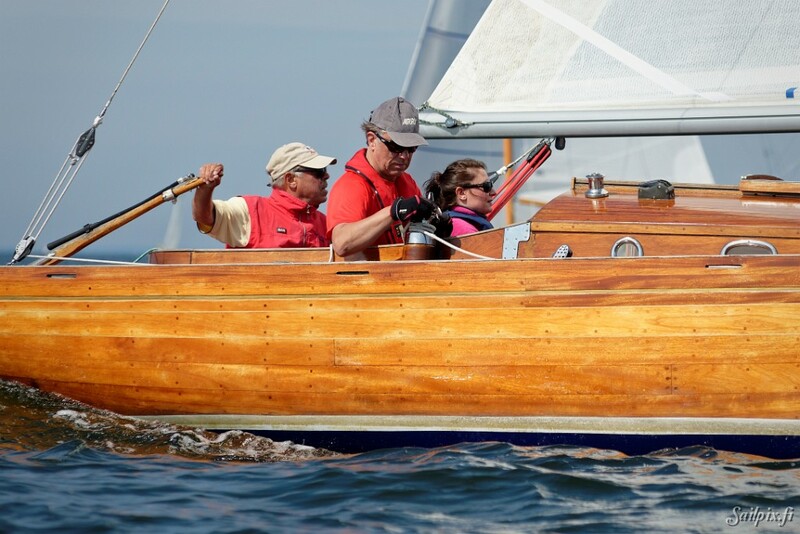 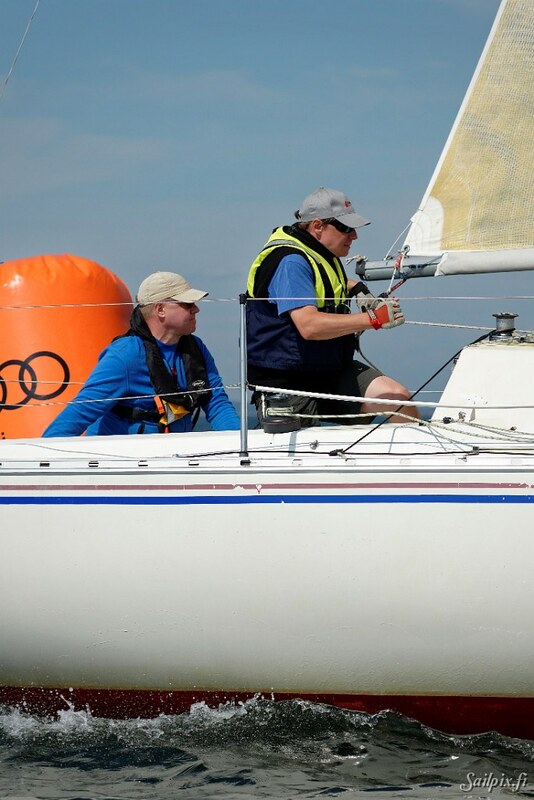 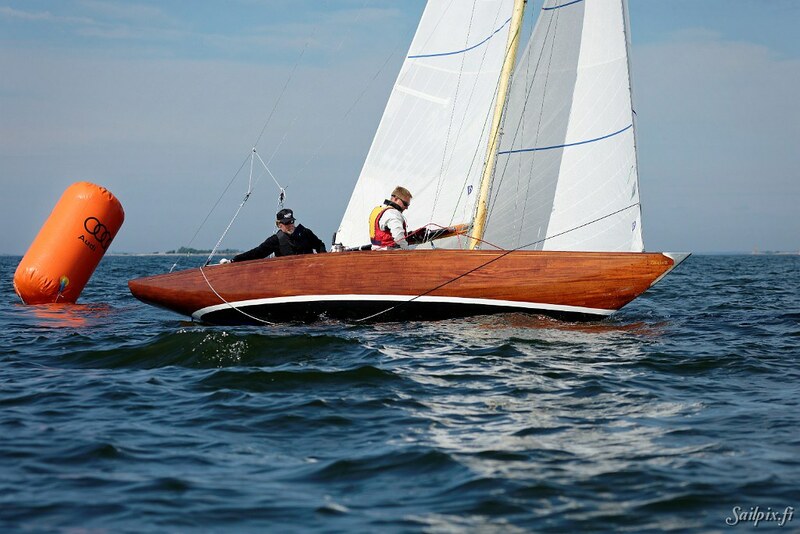 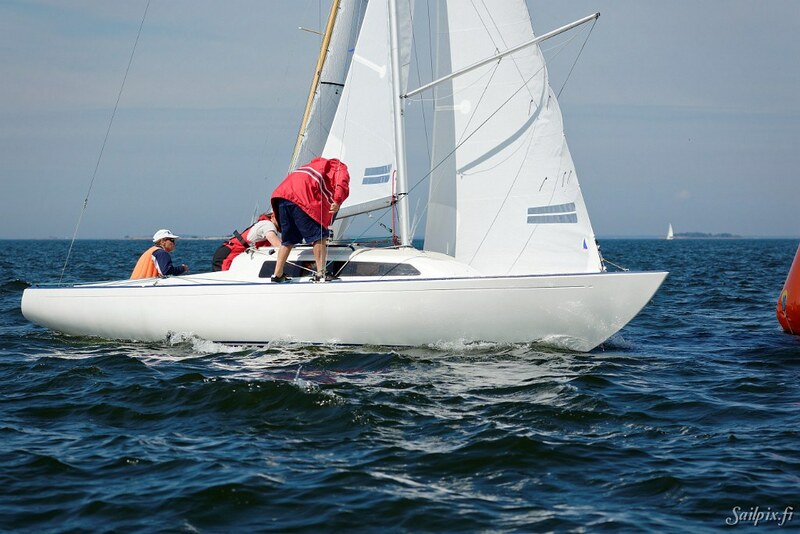 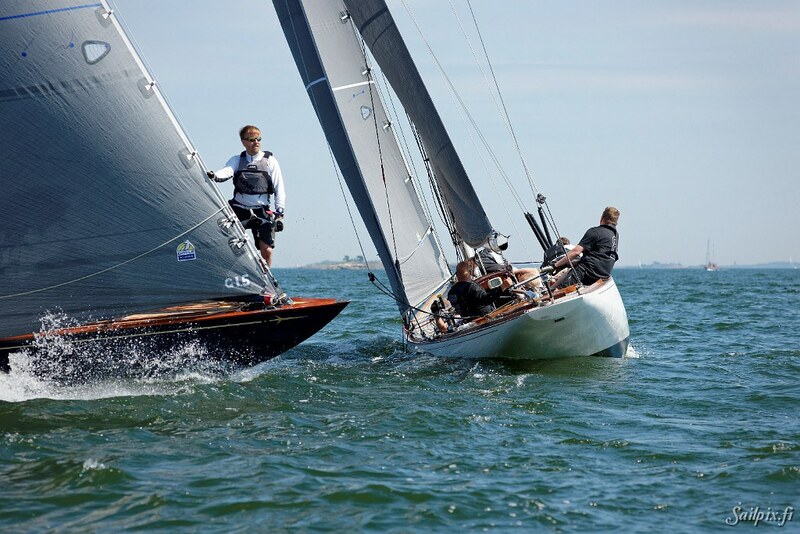 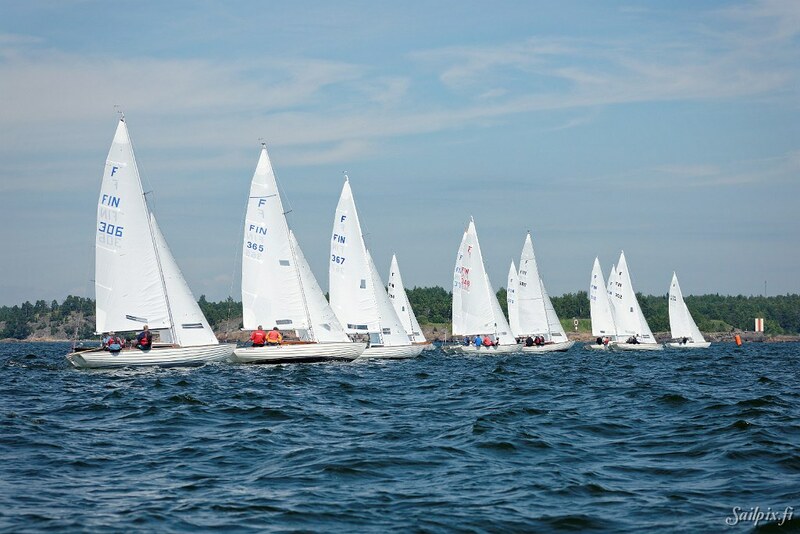 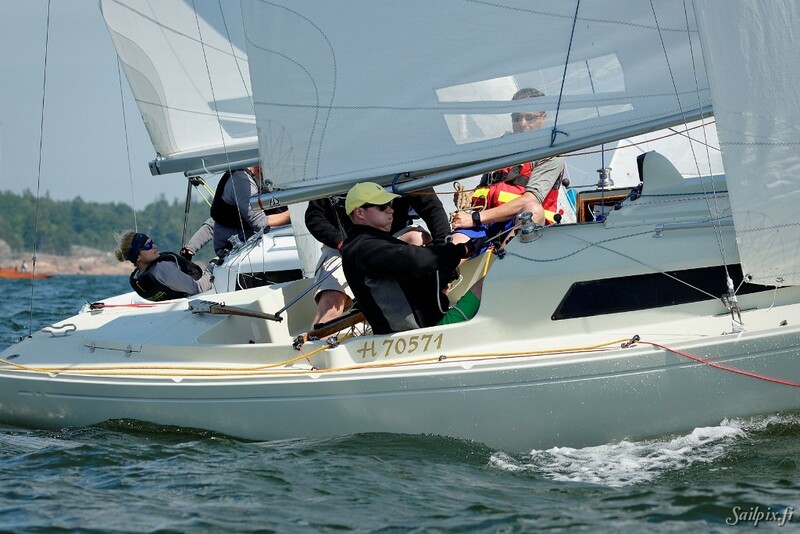 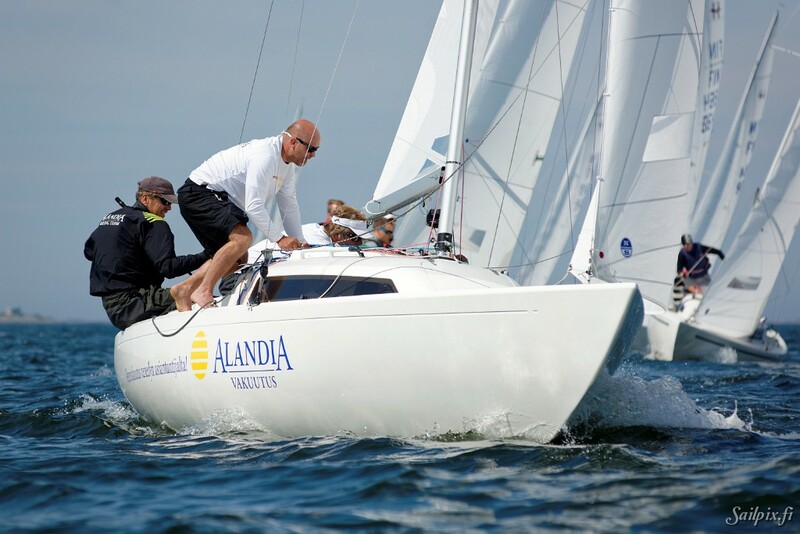 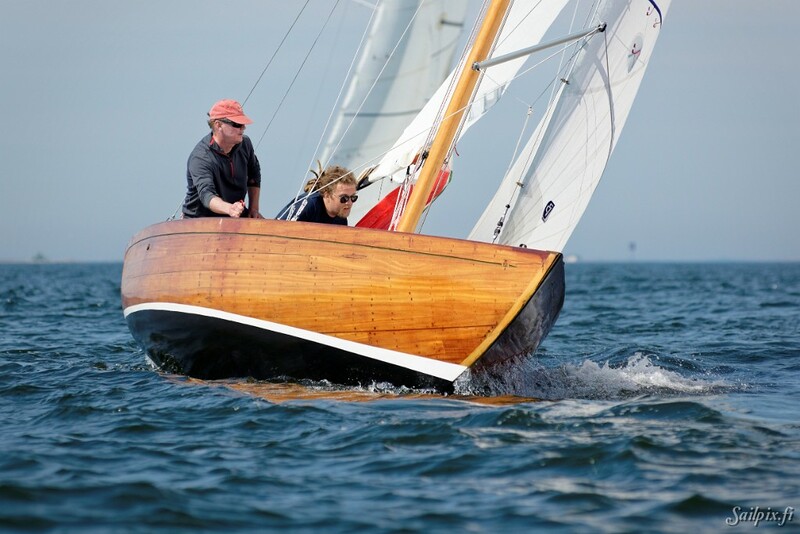 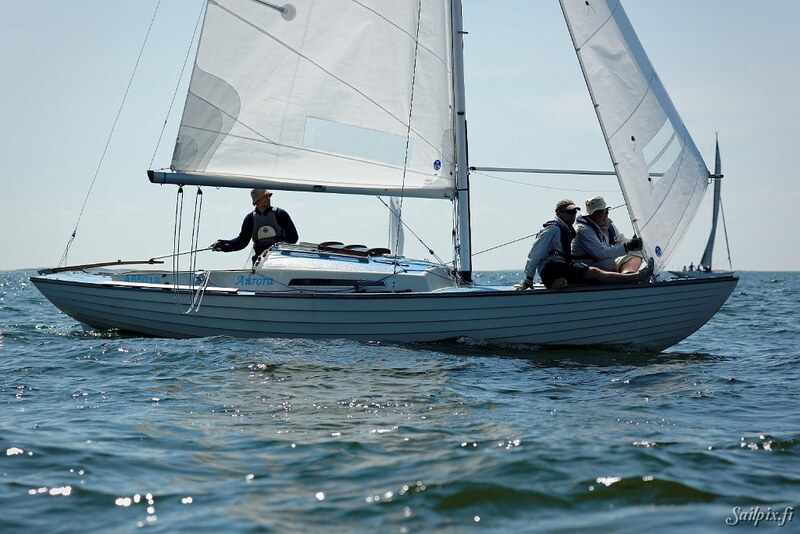 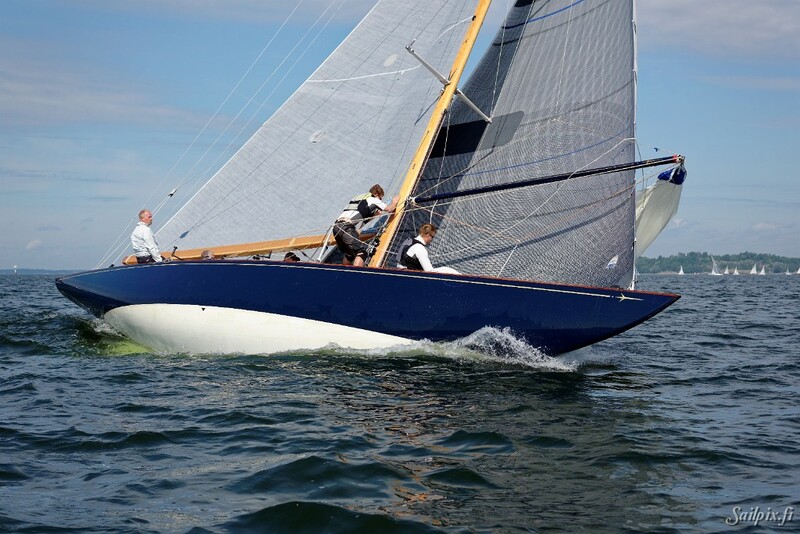 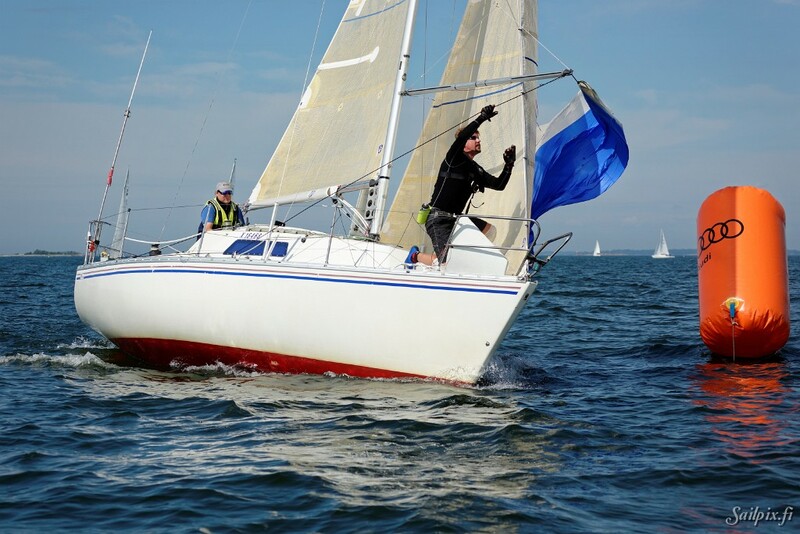 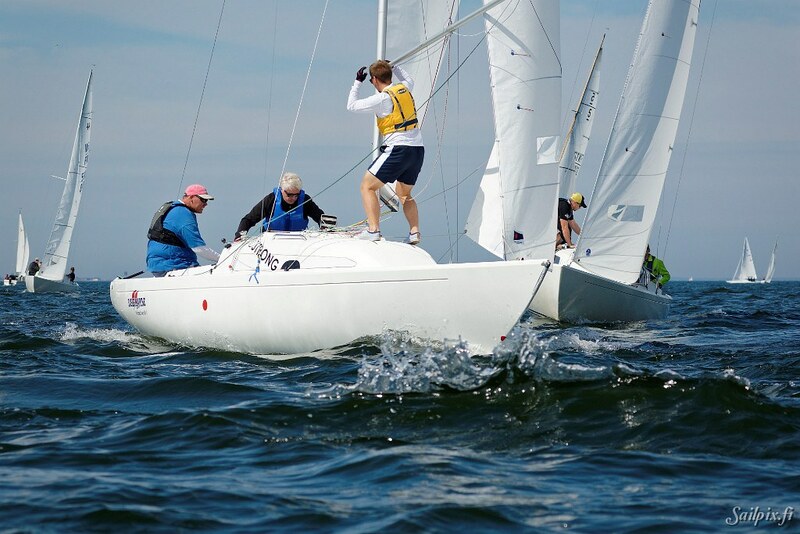 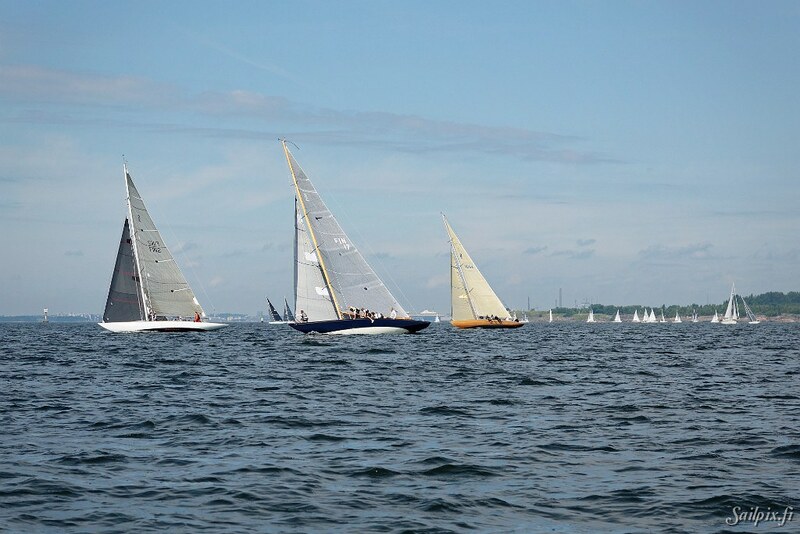 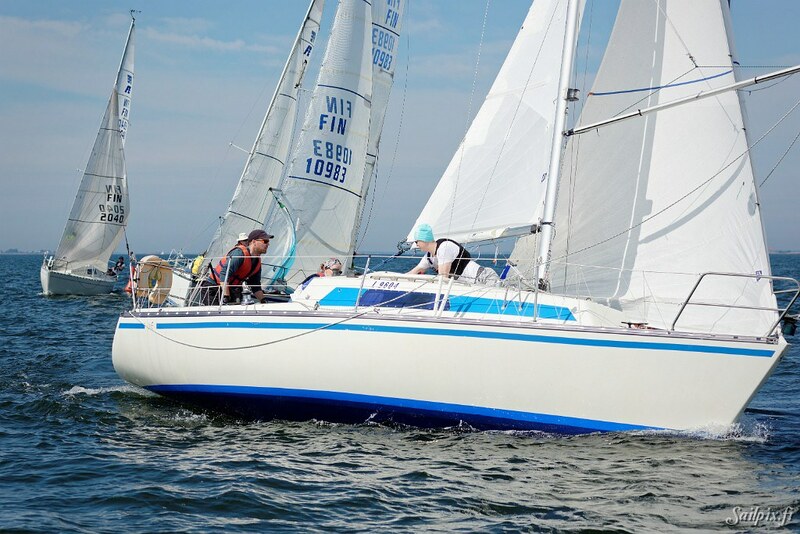 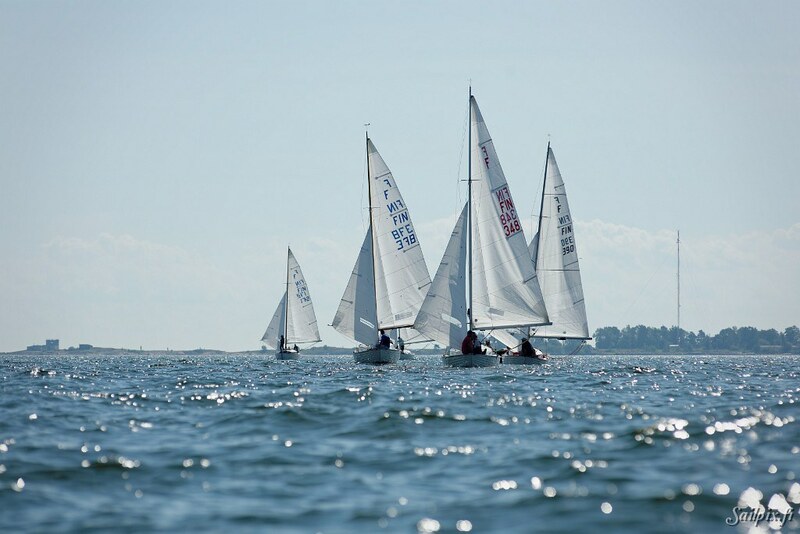 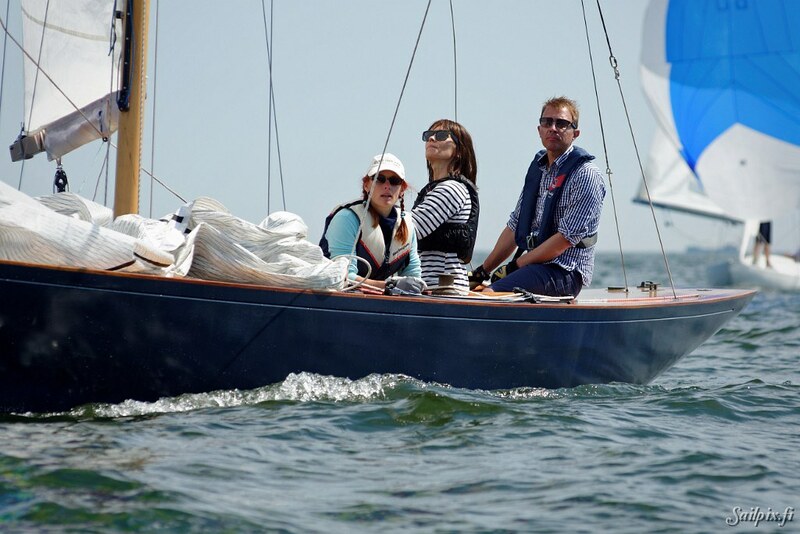 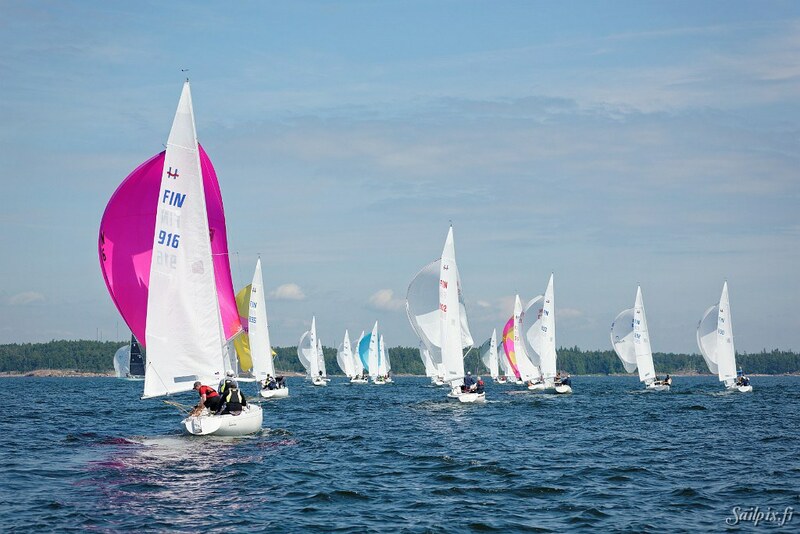 Download keelboat results.